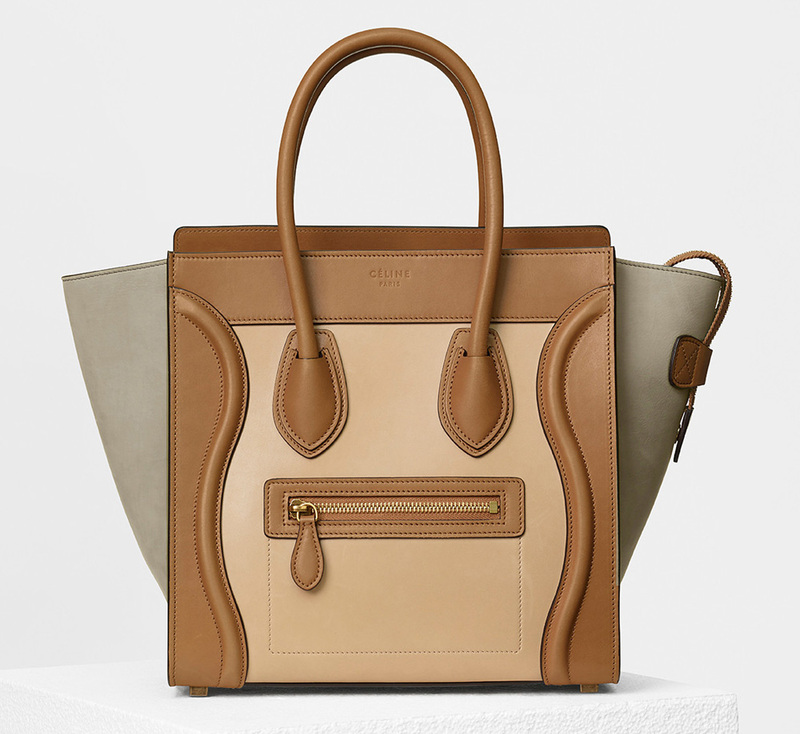 Céline’s Spring 2017 Bags are Here, and We Have More than 90 Photos and Prices! 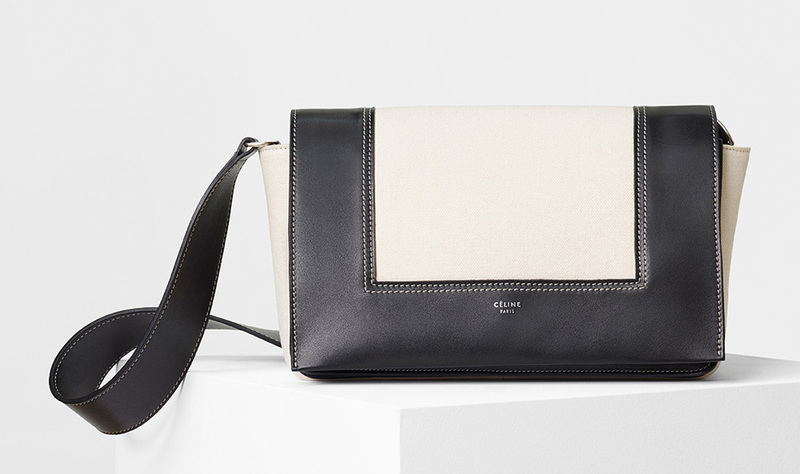 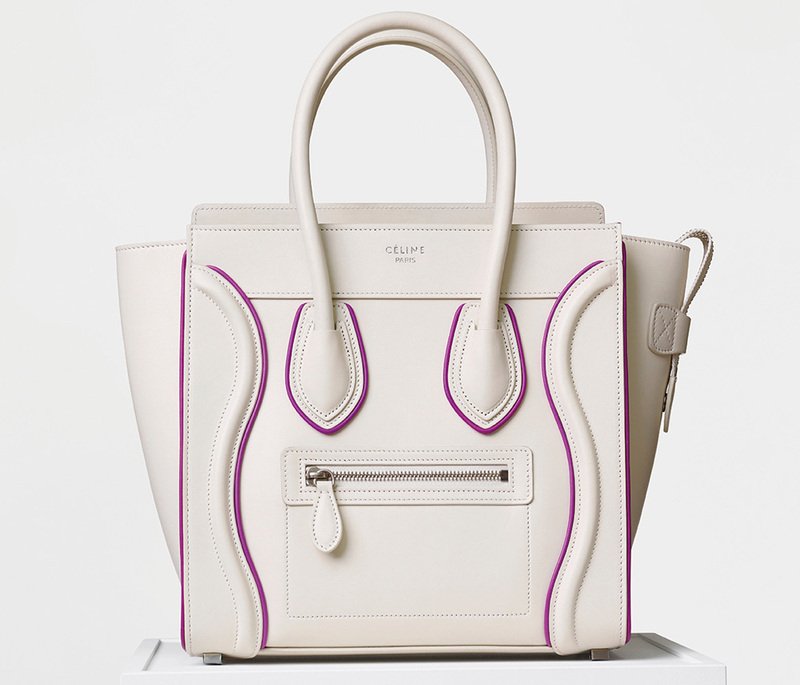 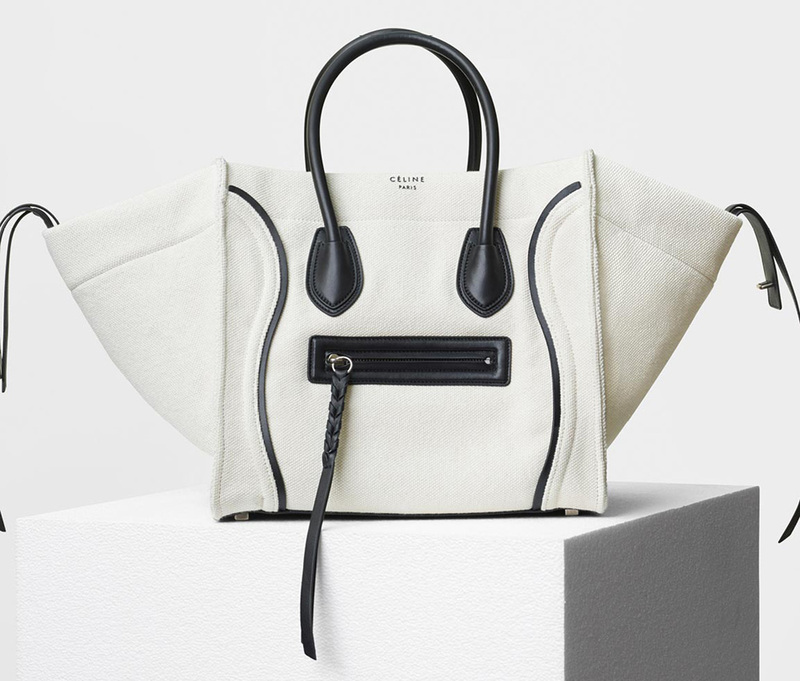 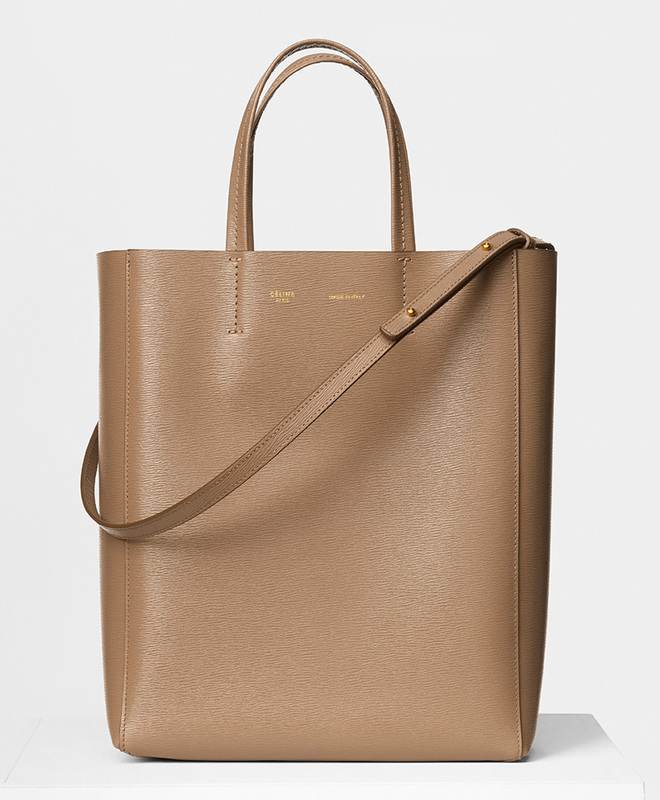 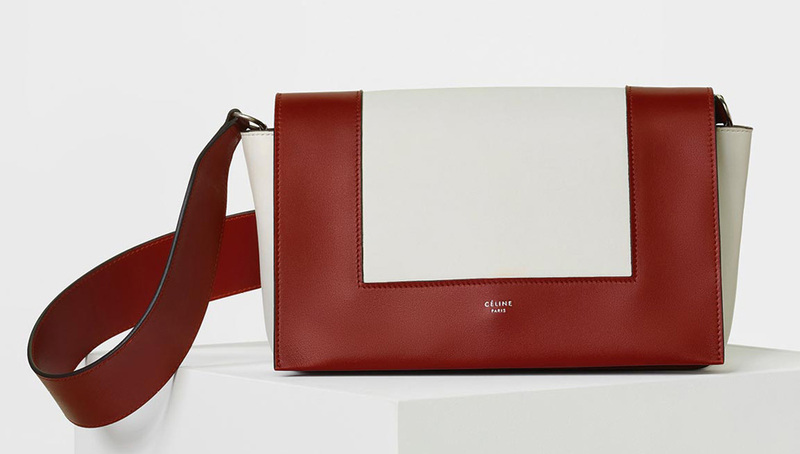 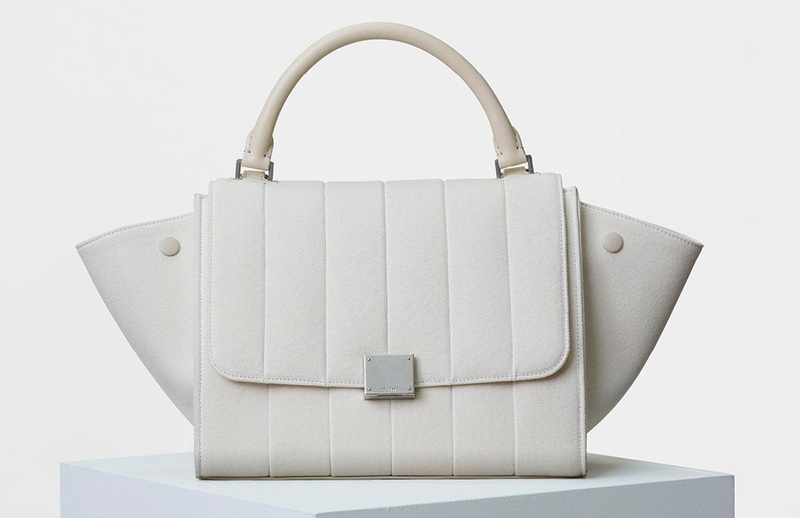 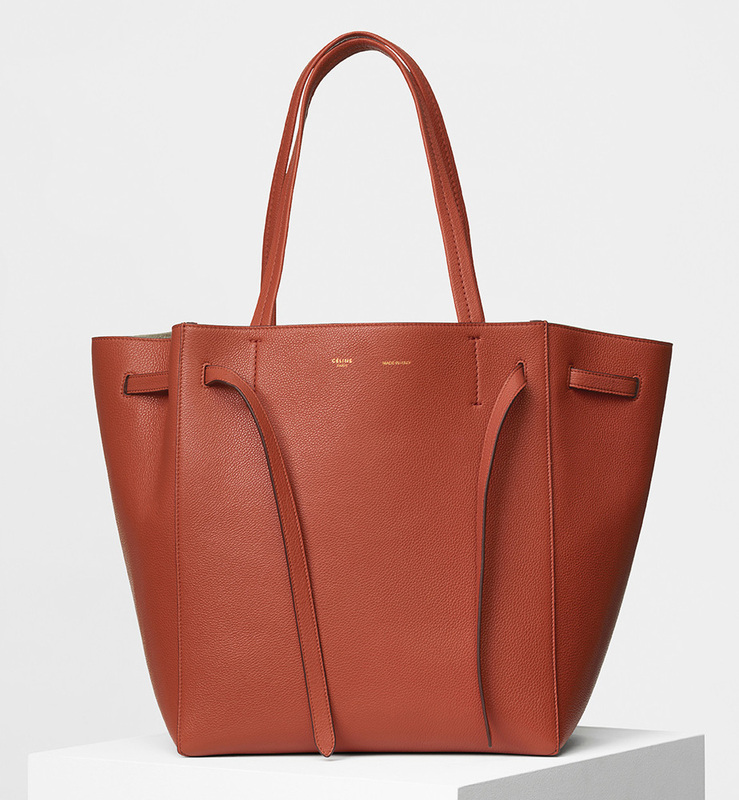 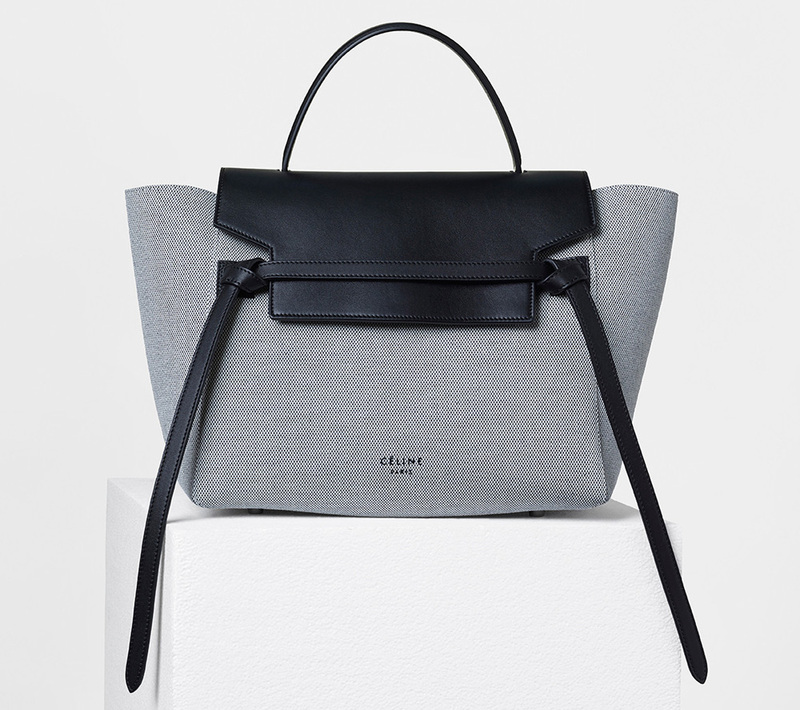 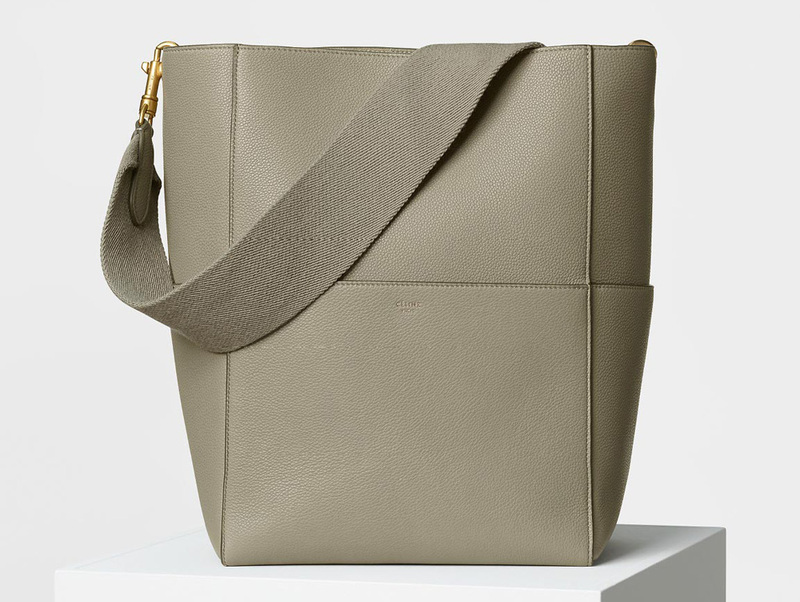 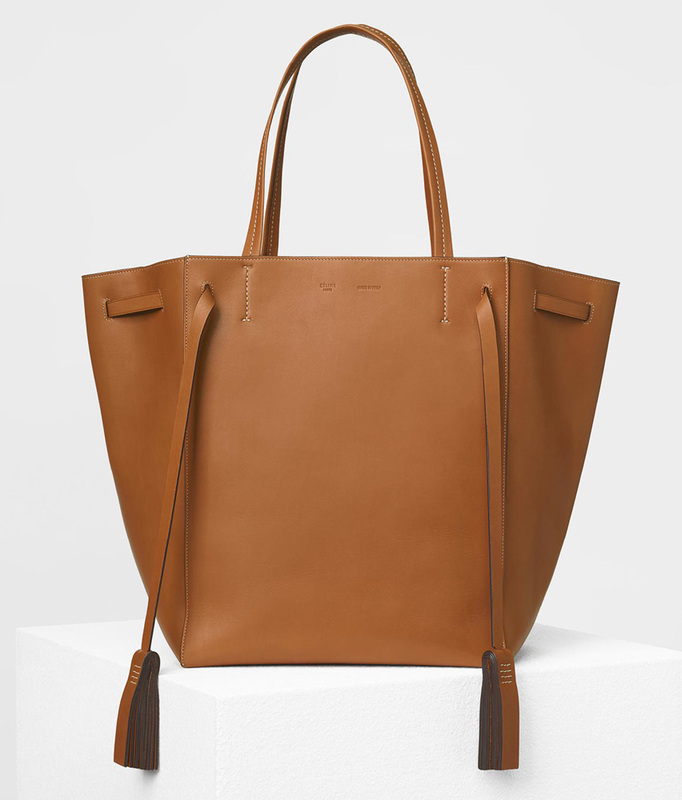 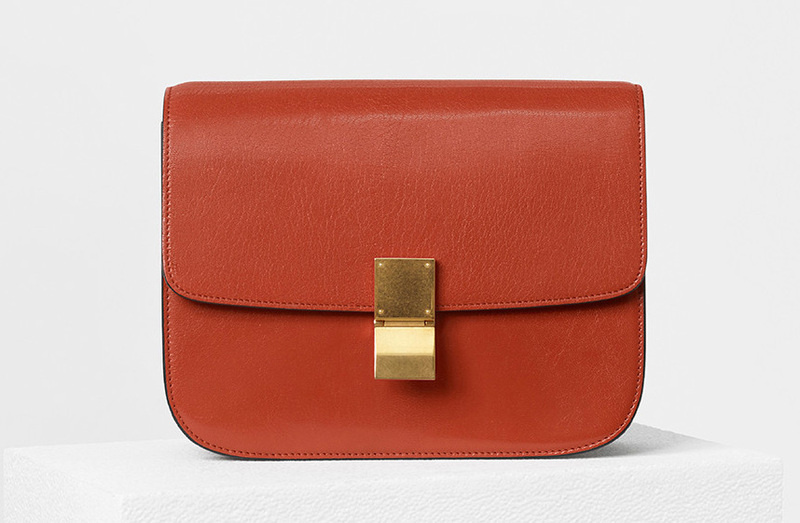 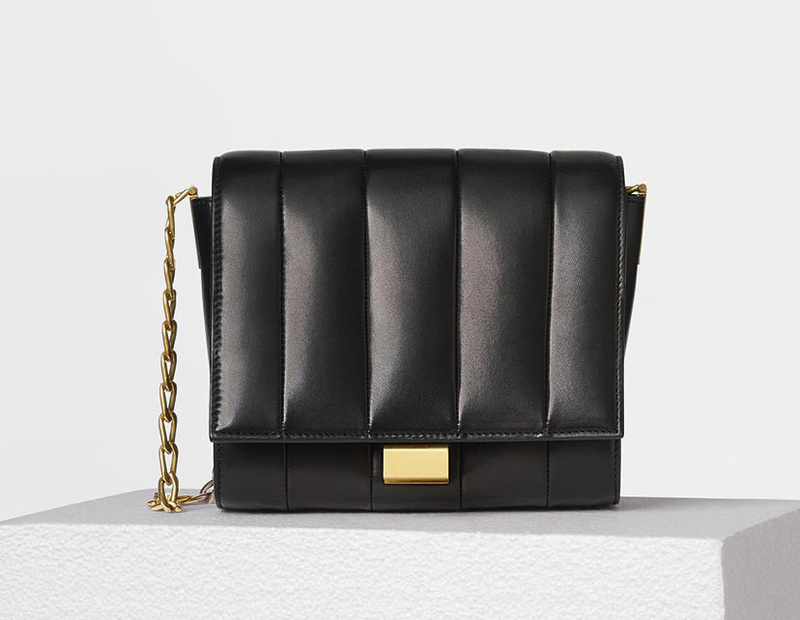 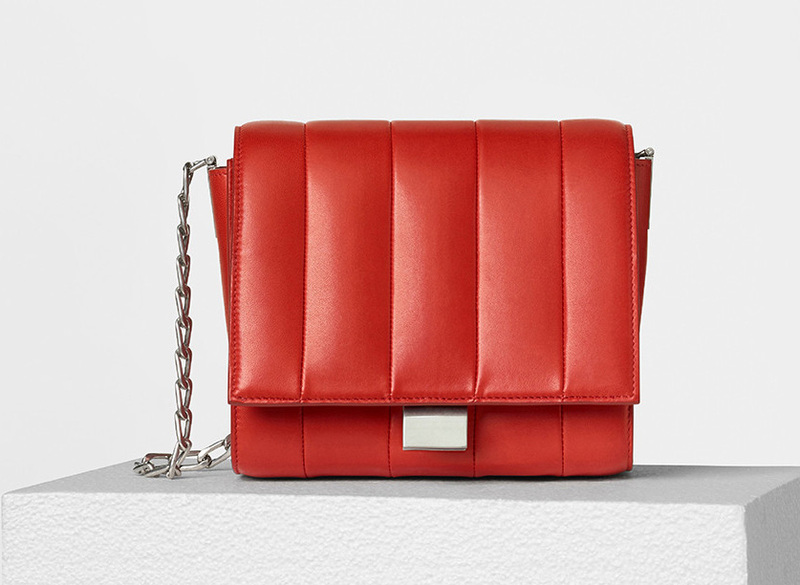 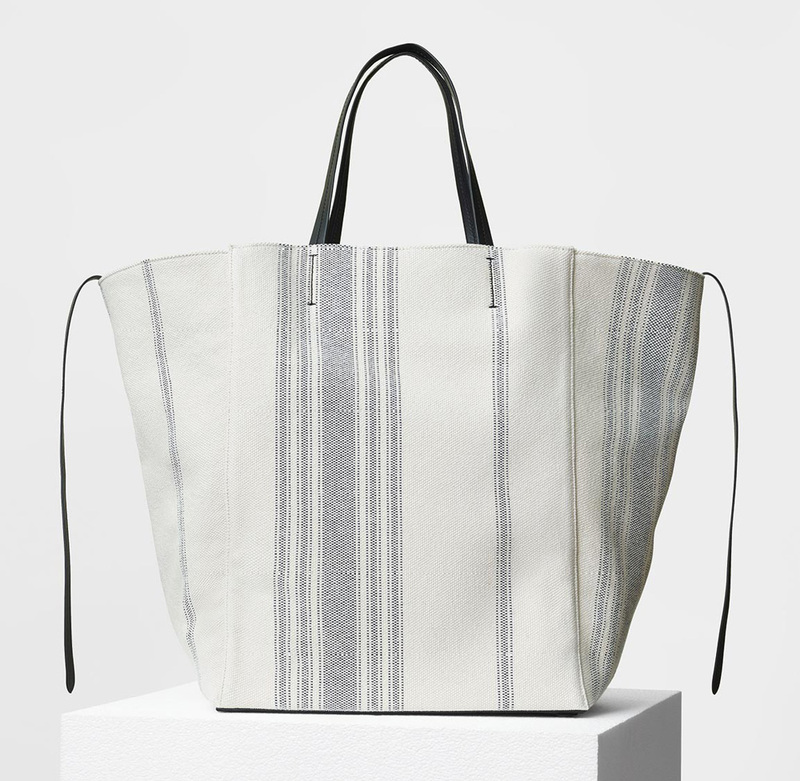 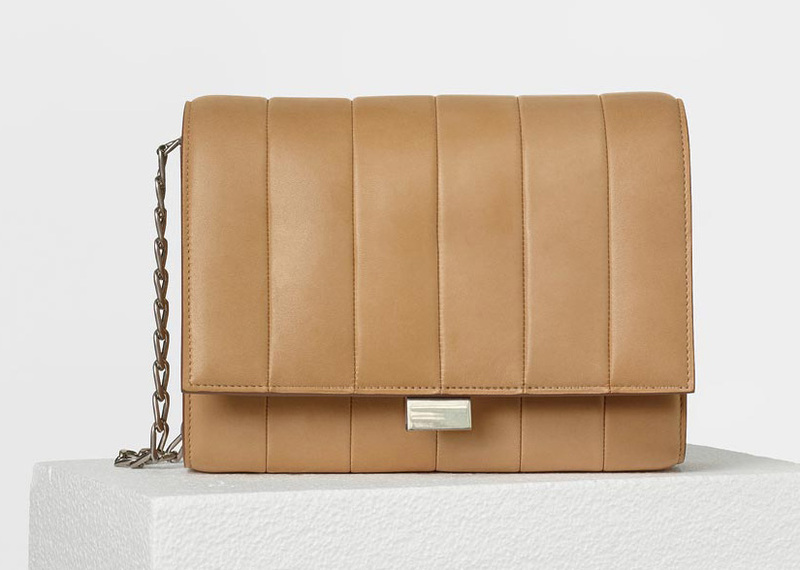 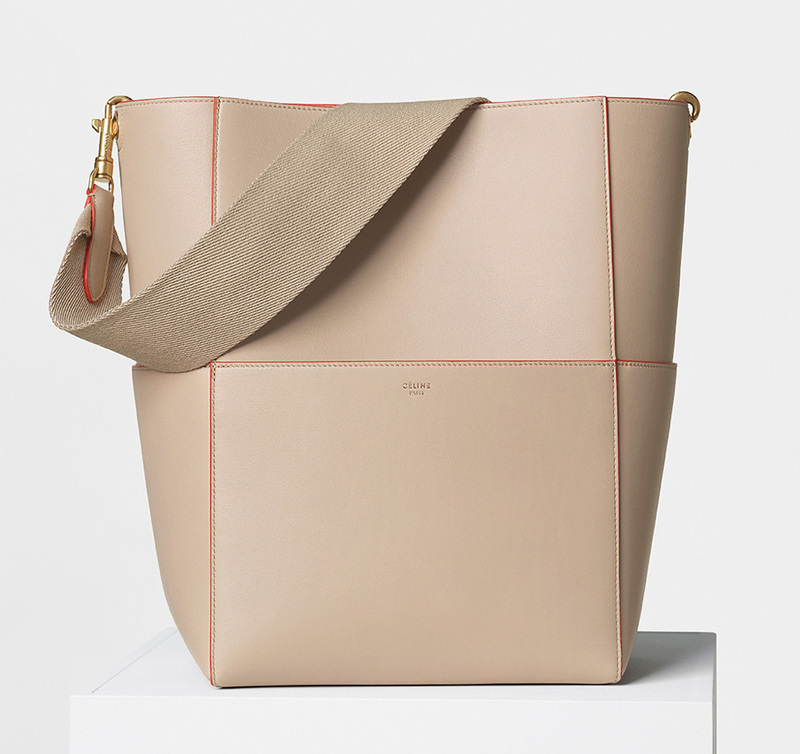 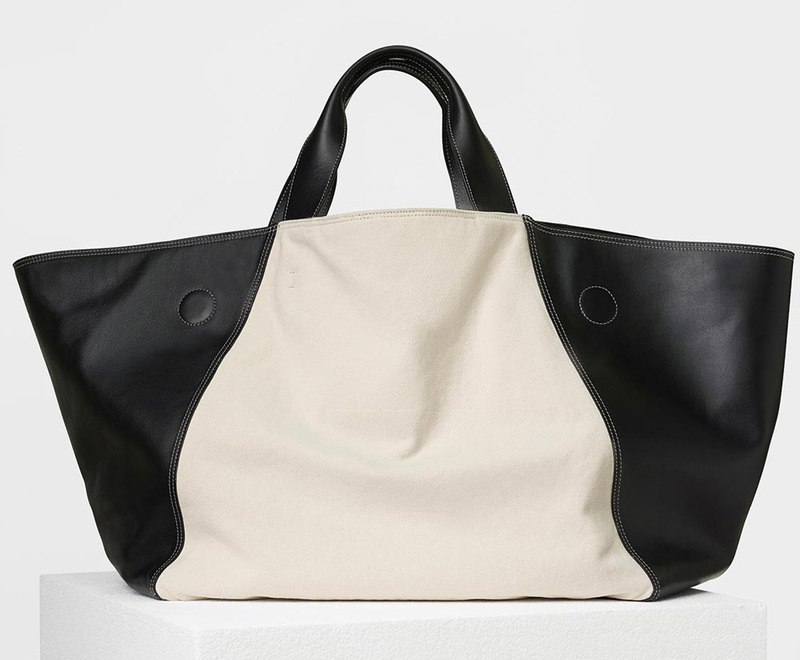 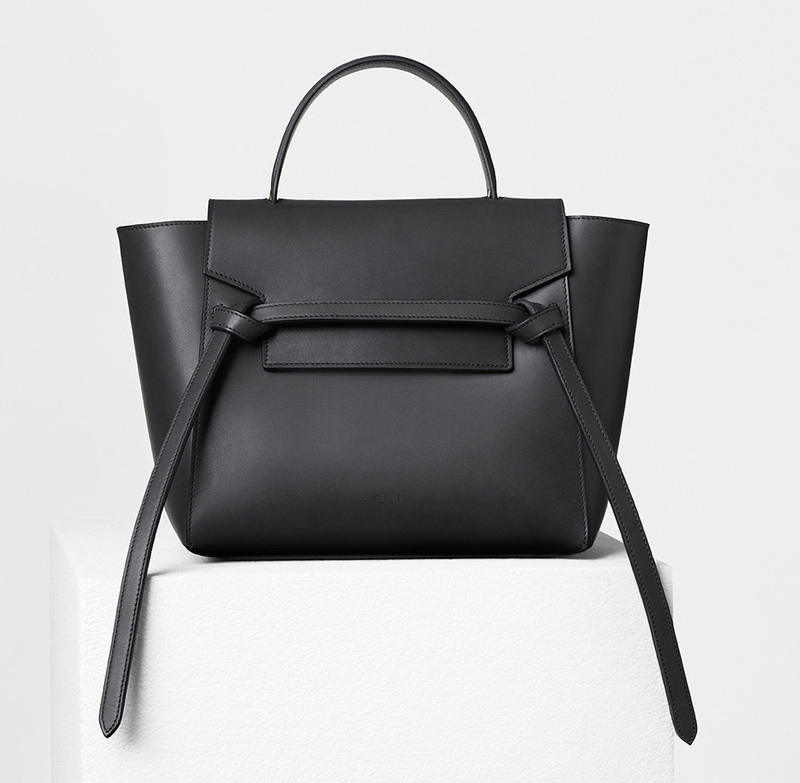 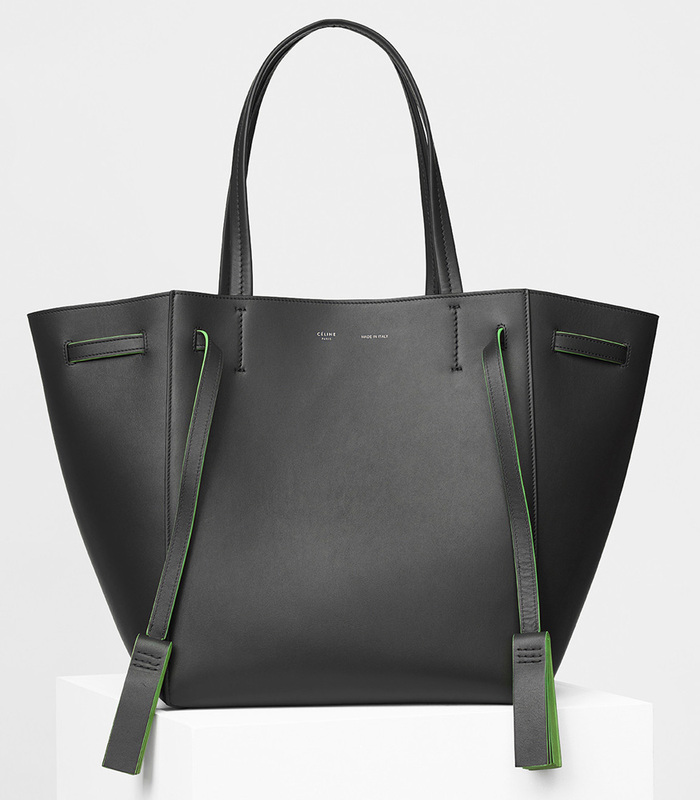 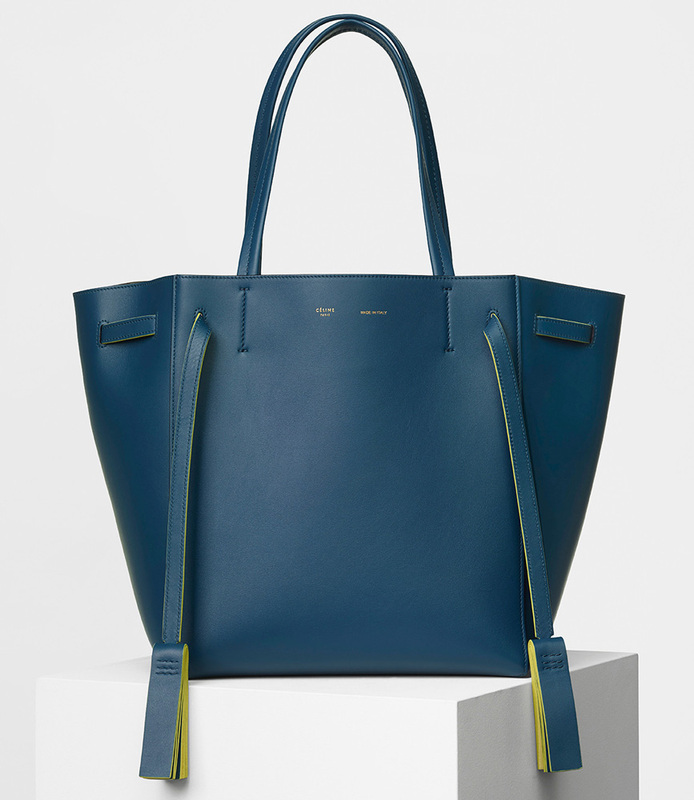 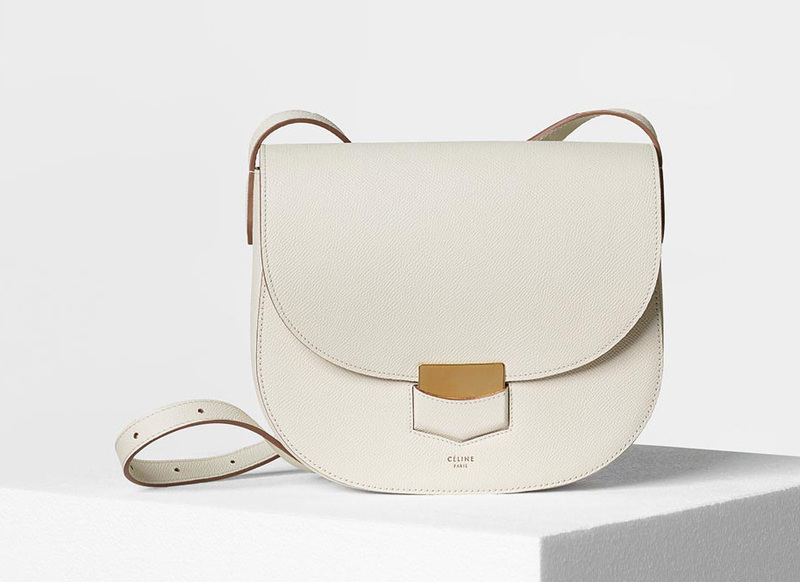 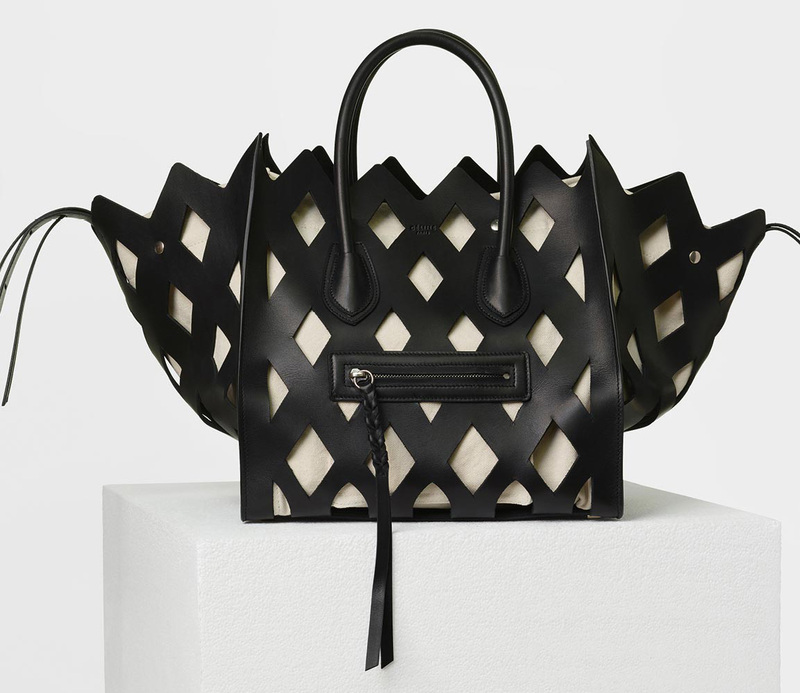 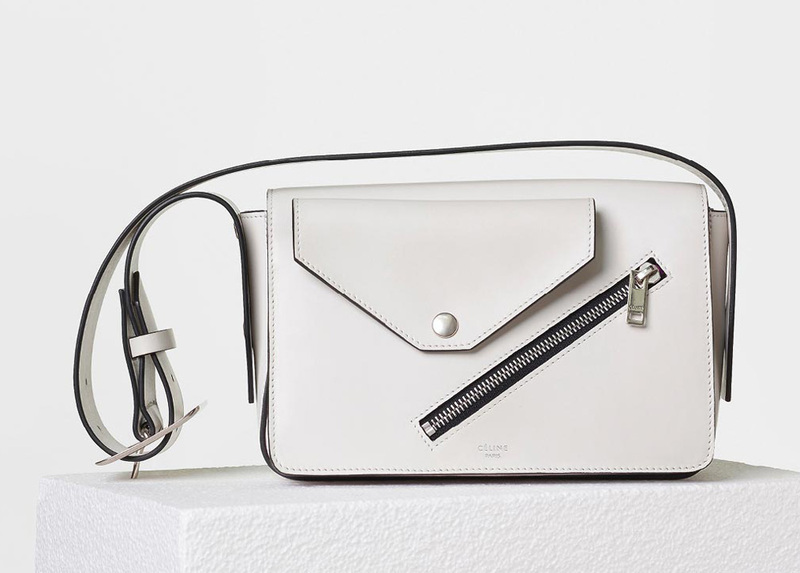 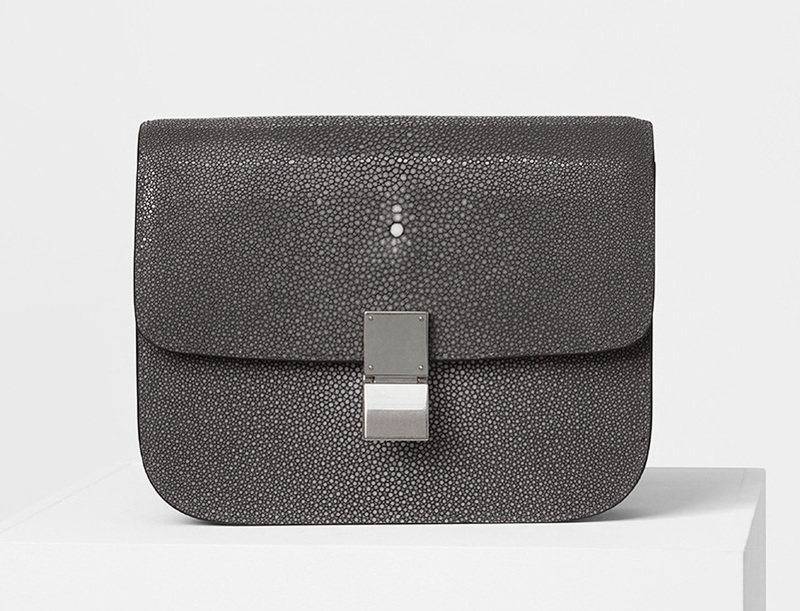 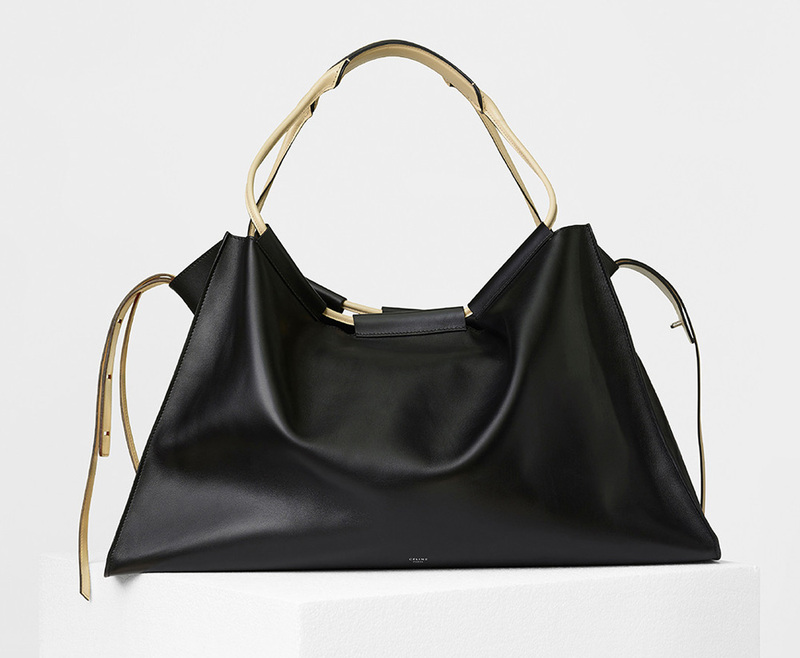 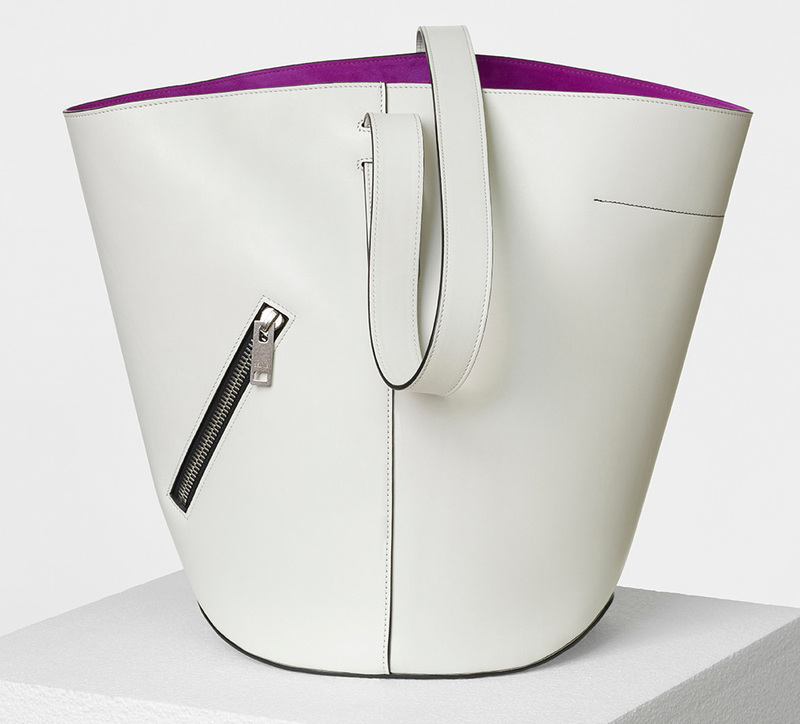 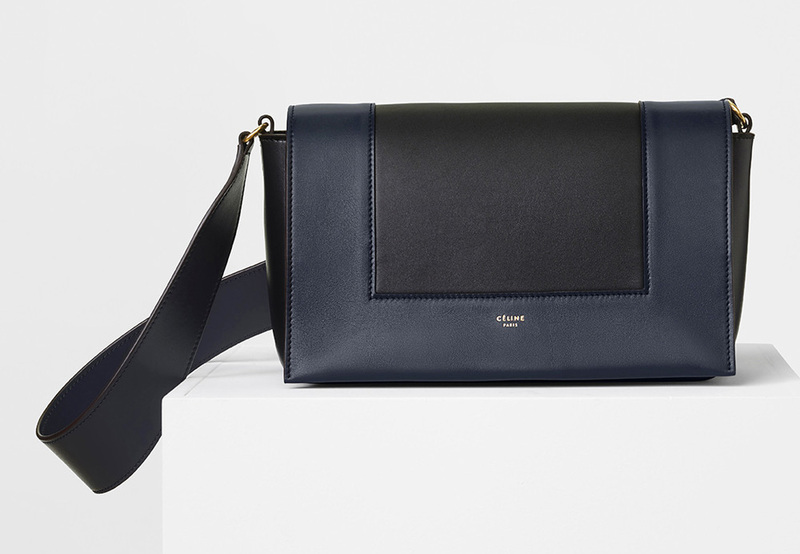 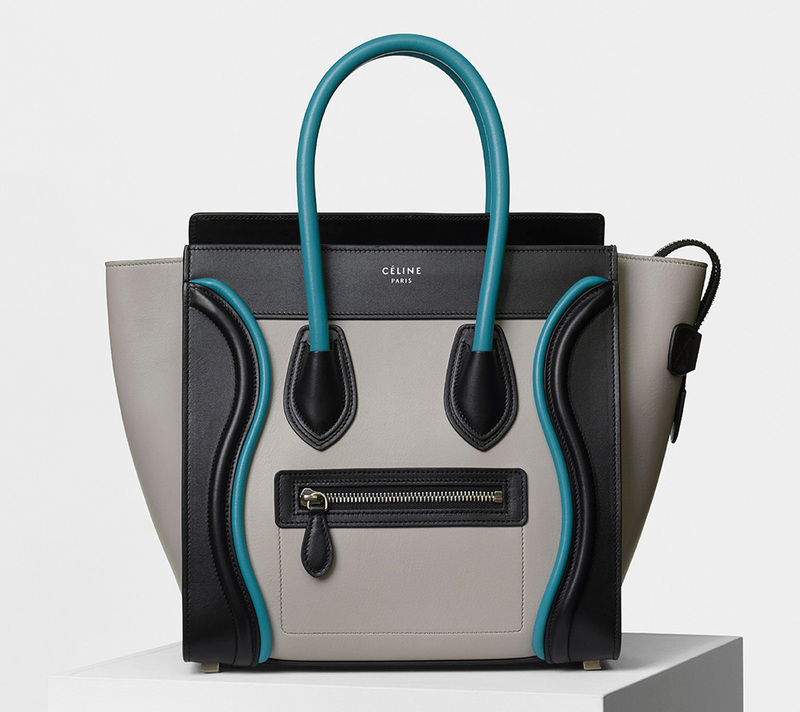 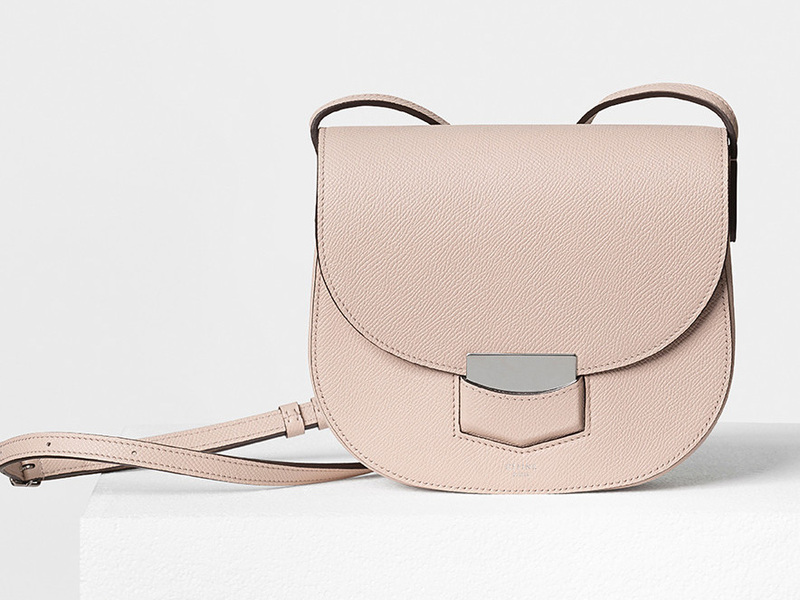 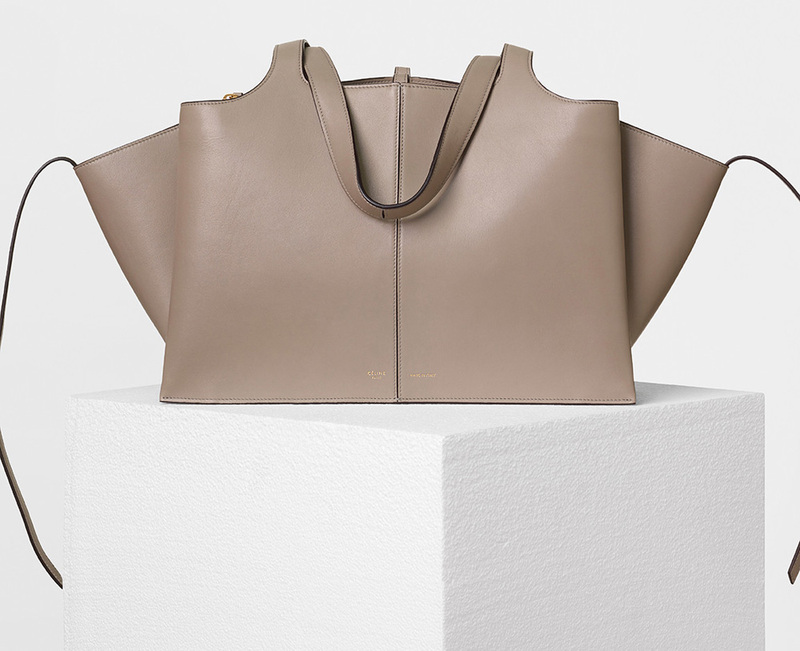 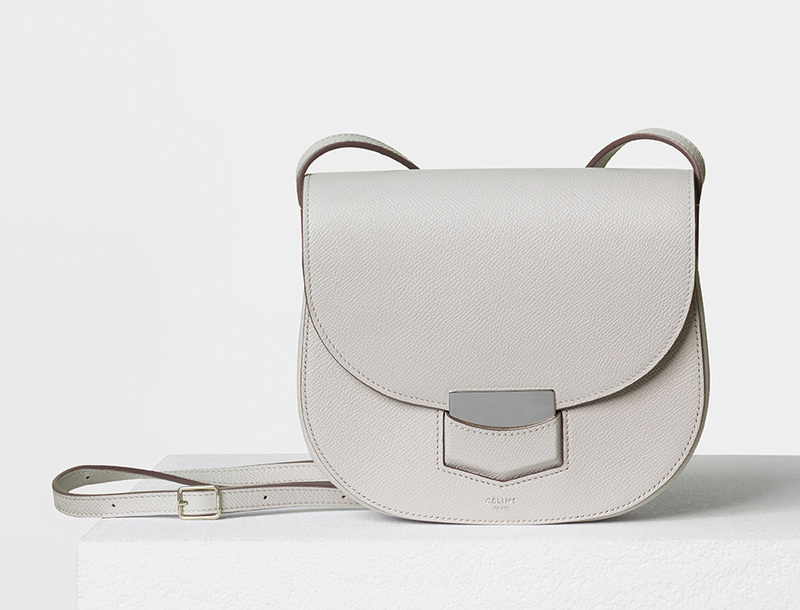 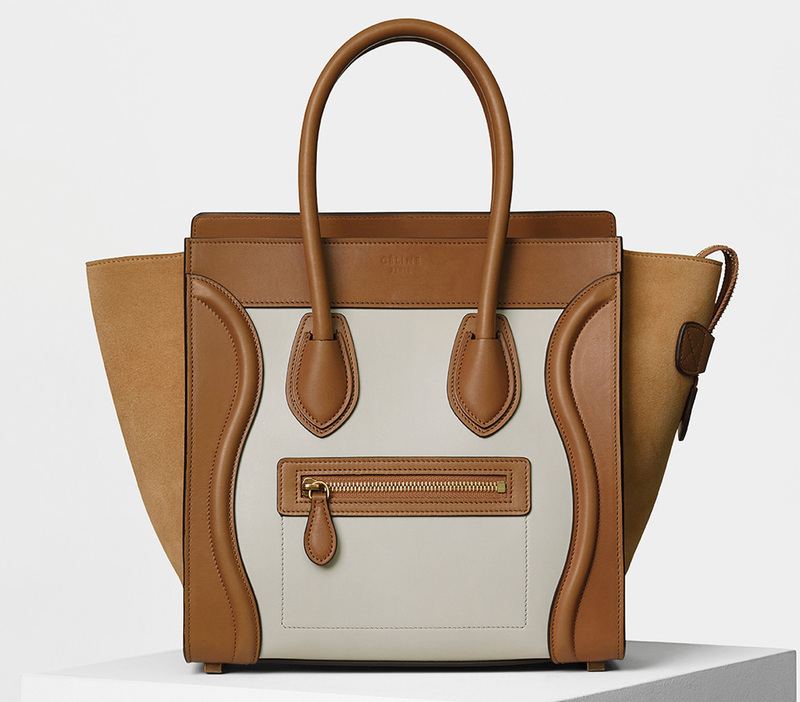 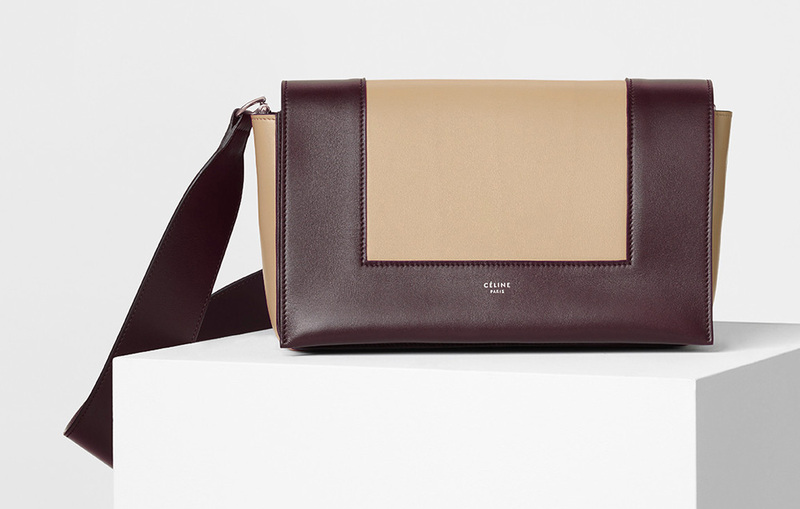 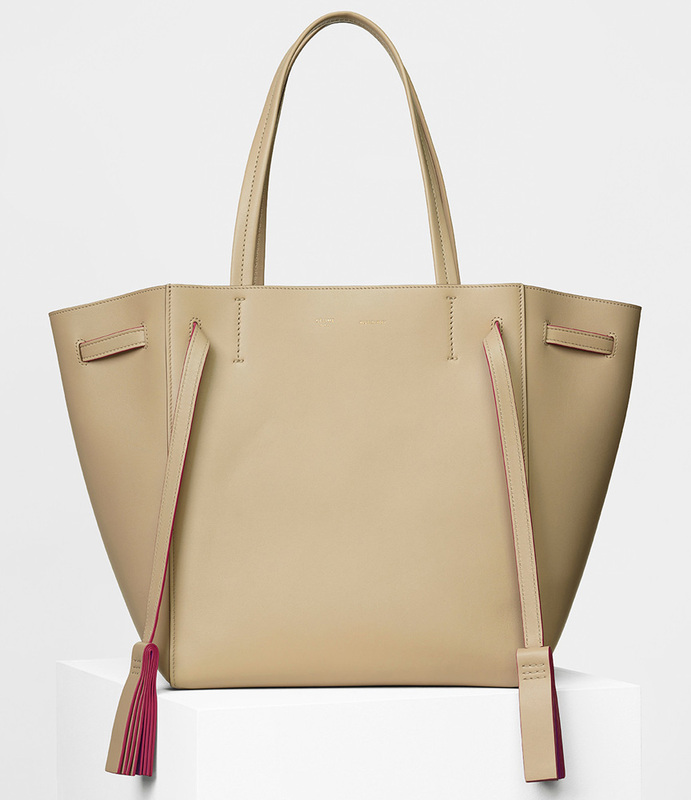 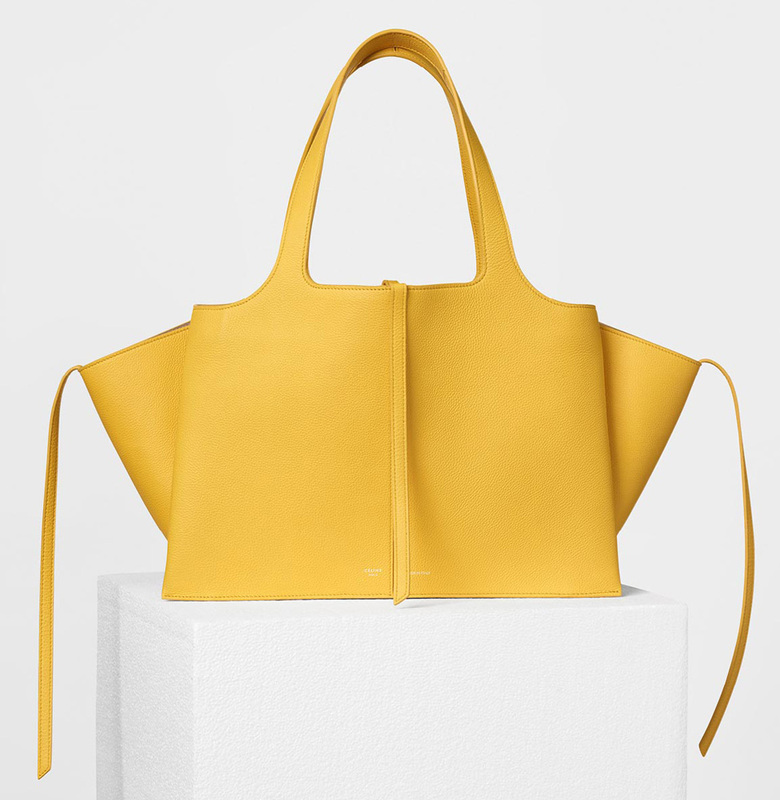 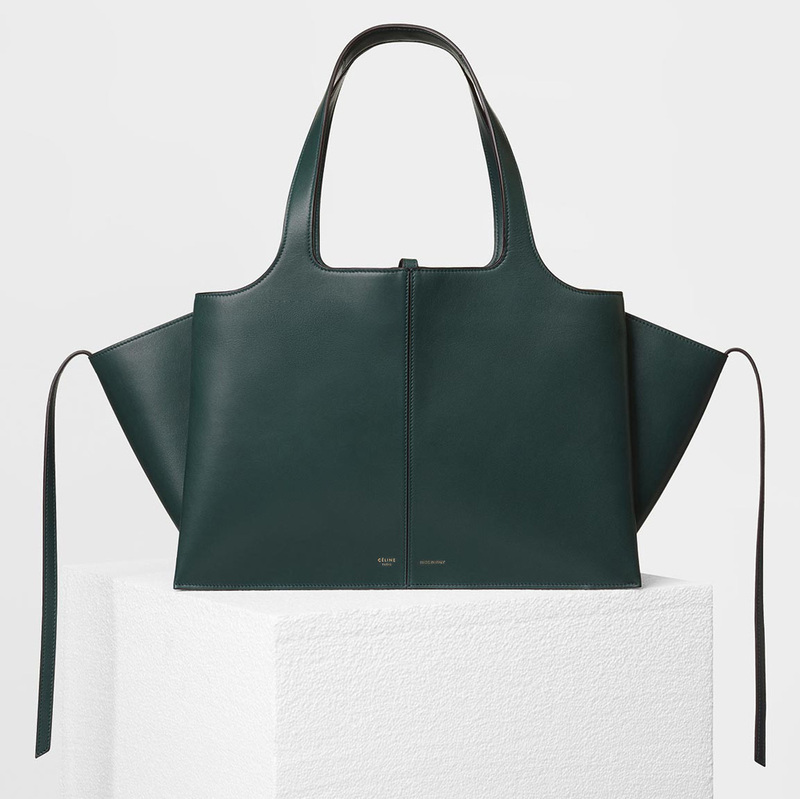 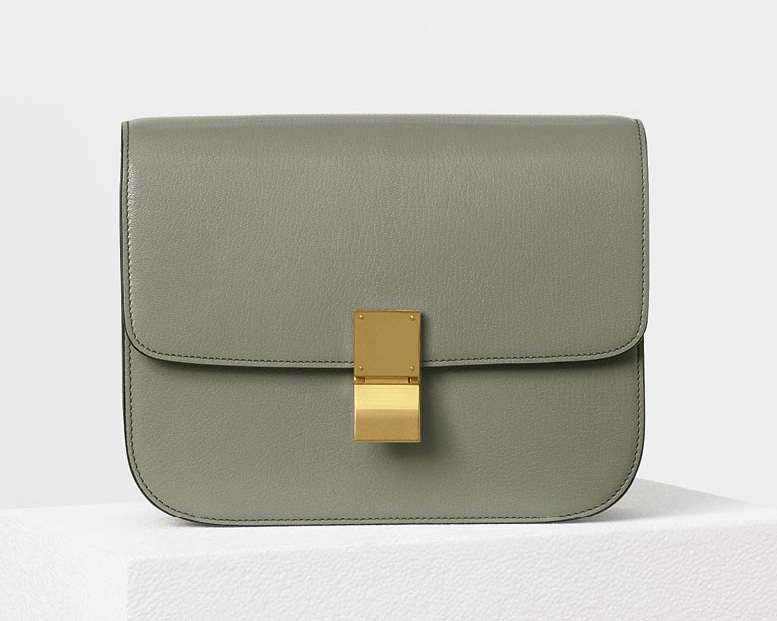 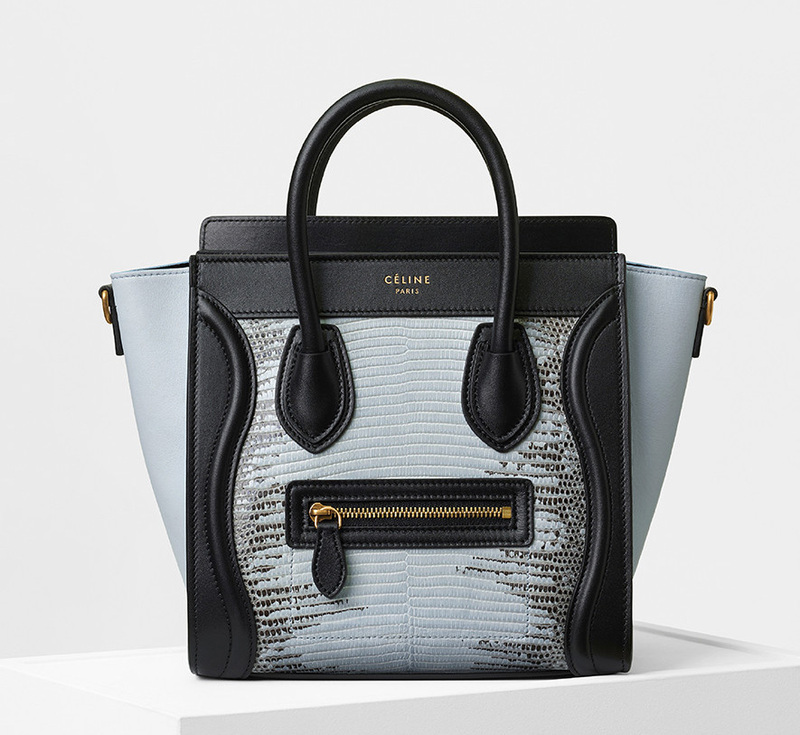 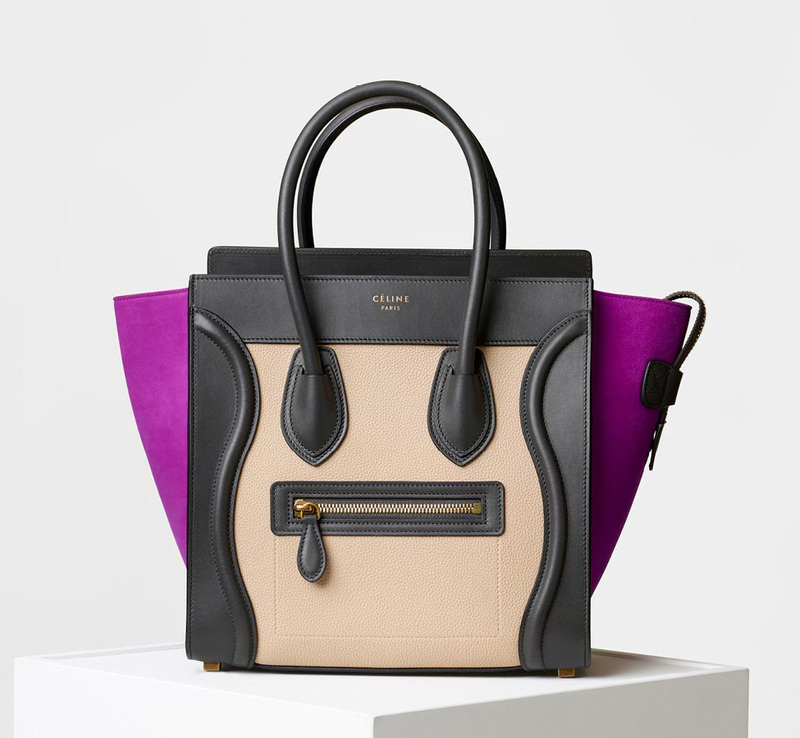 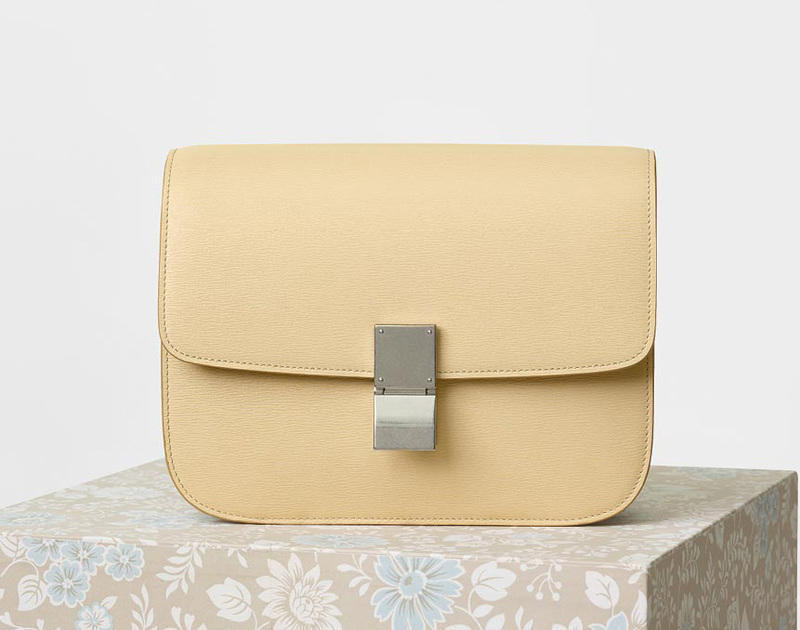 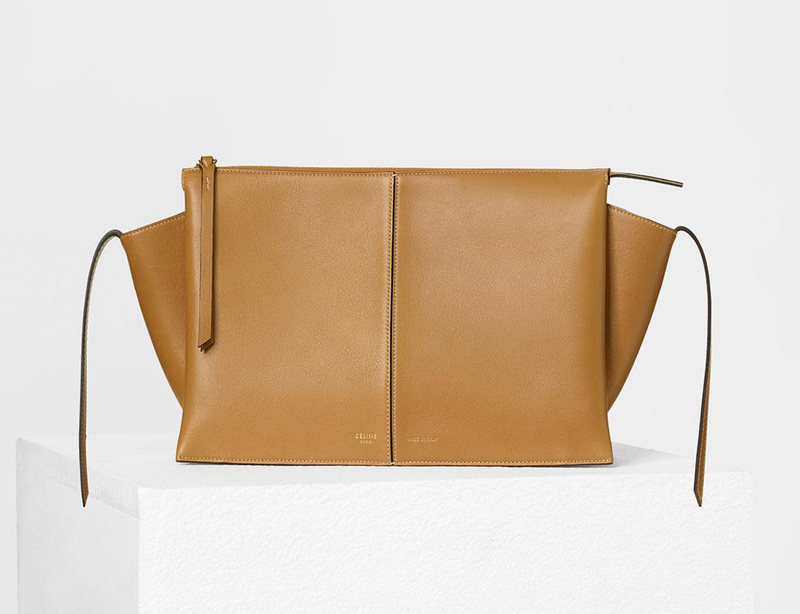 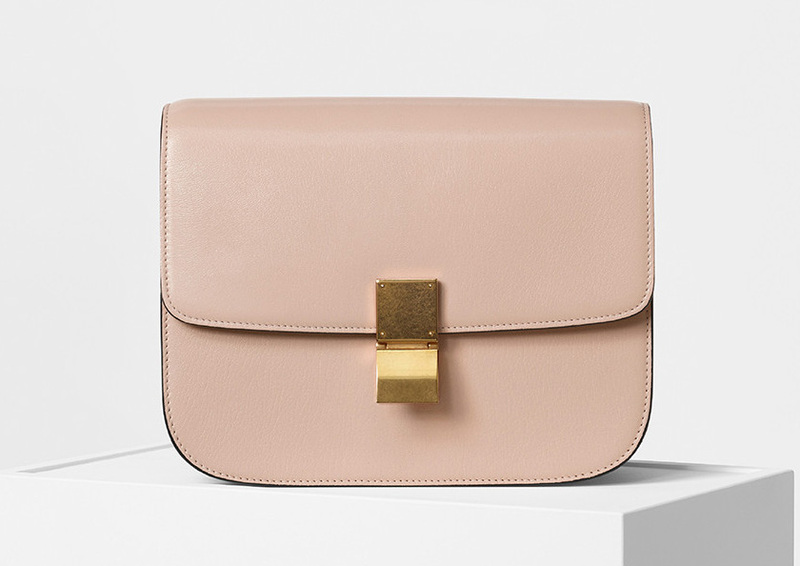 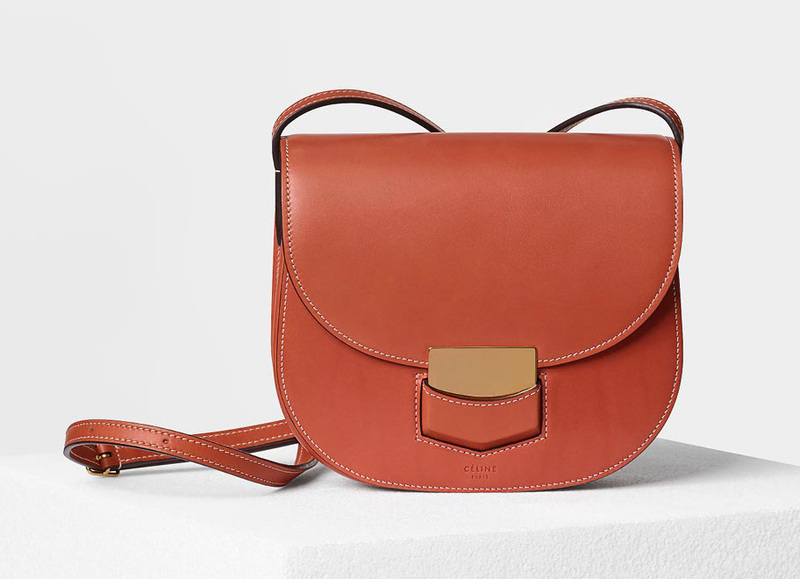 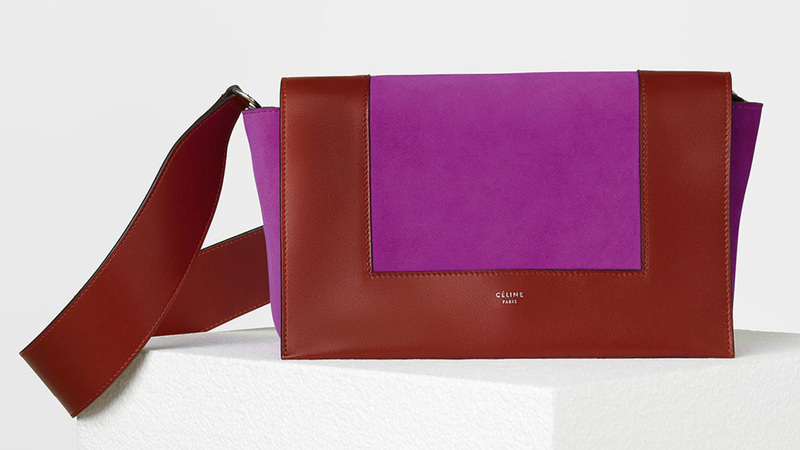 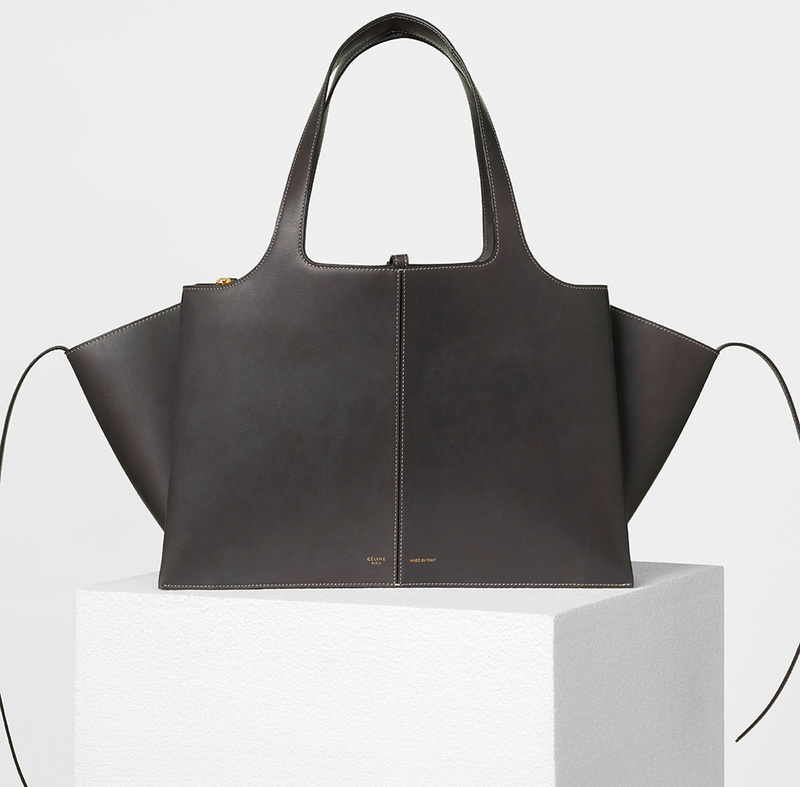 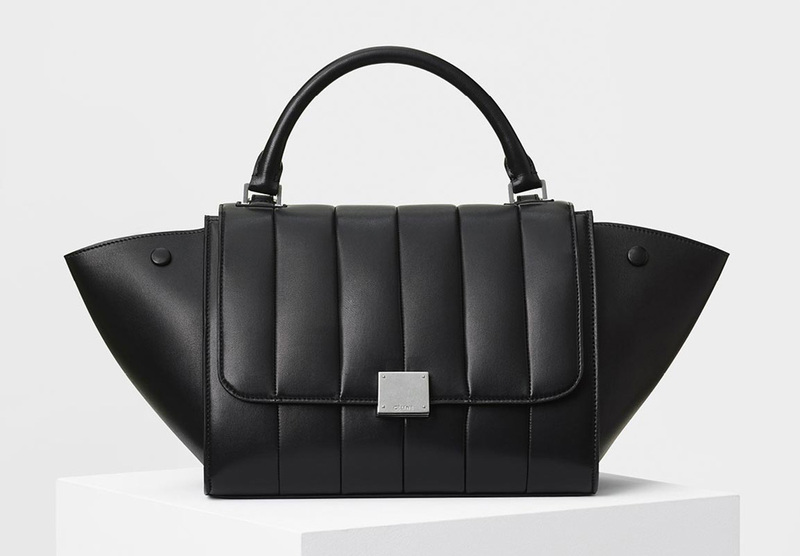 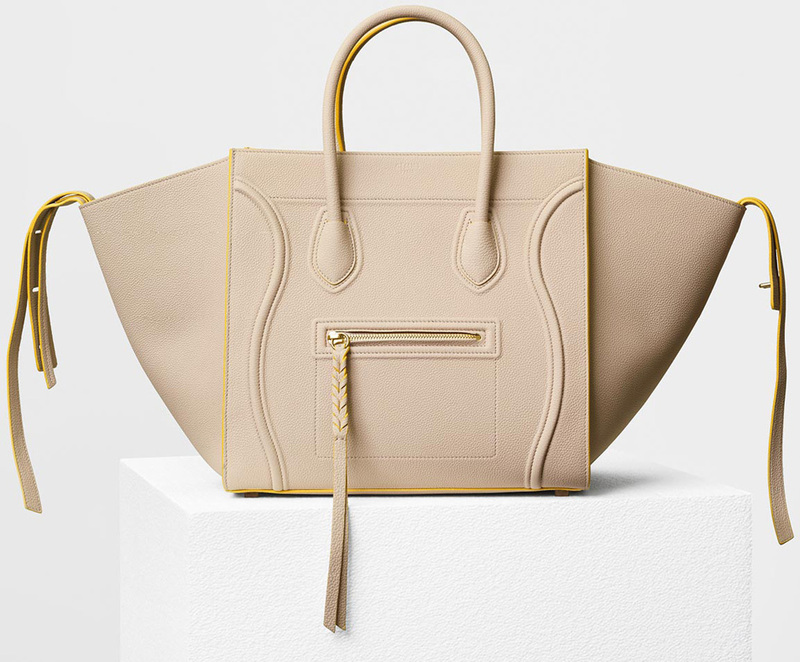 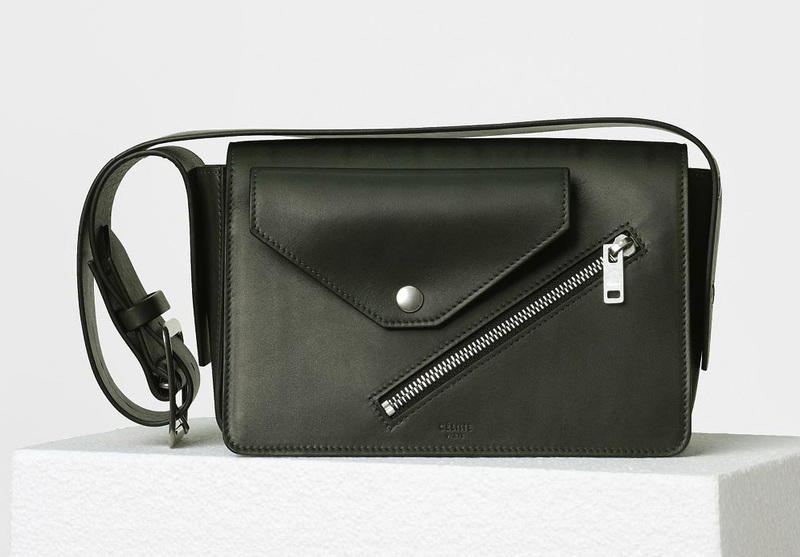 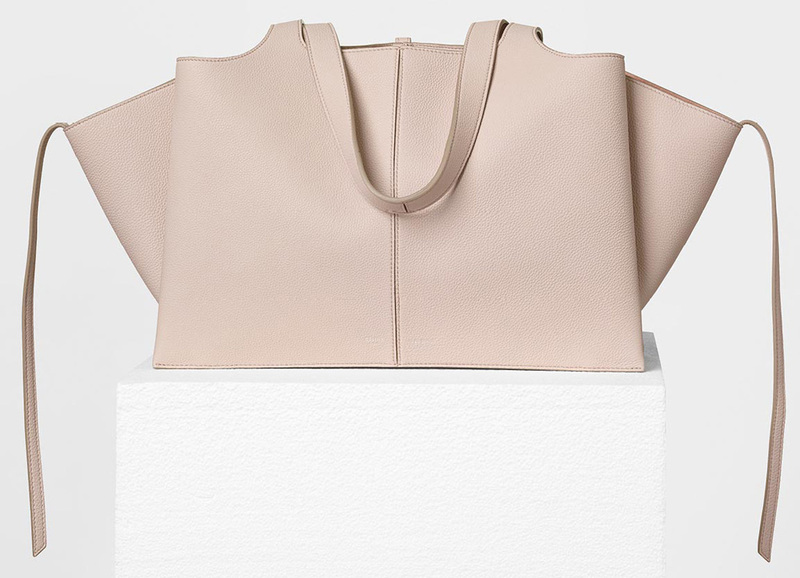 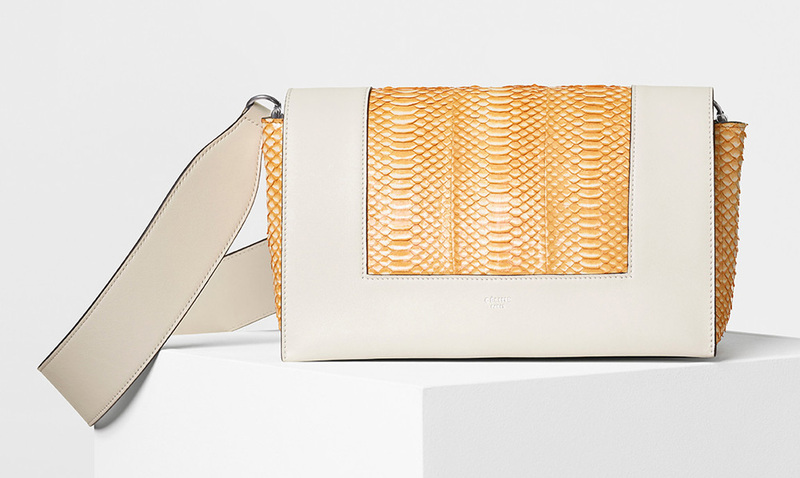 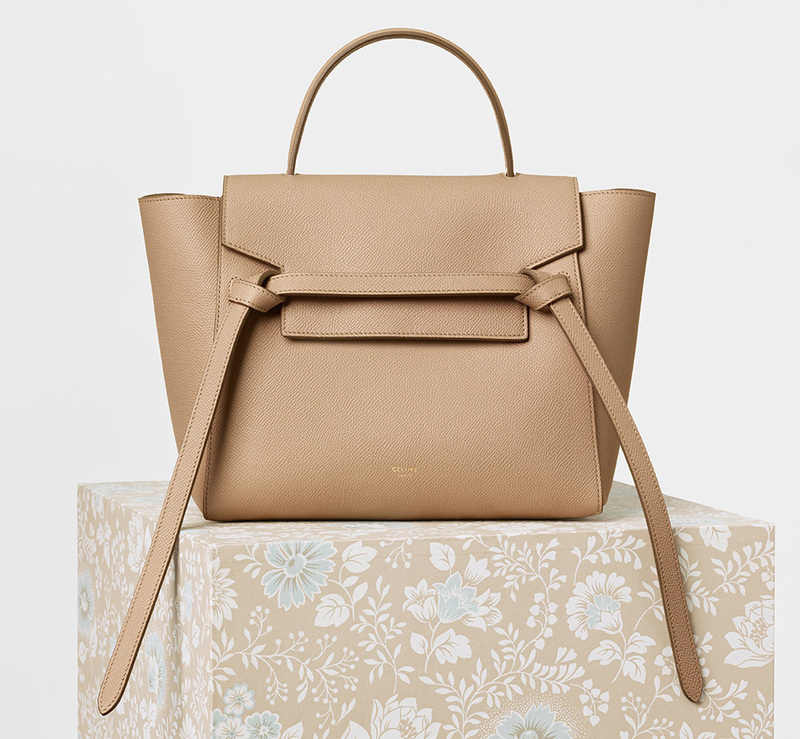 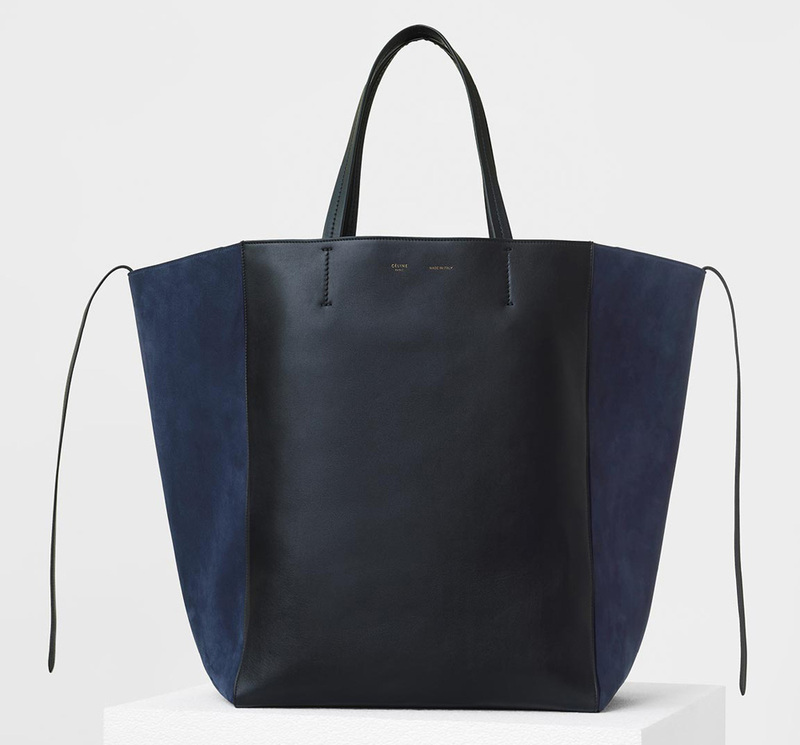 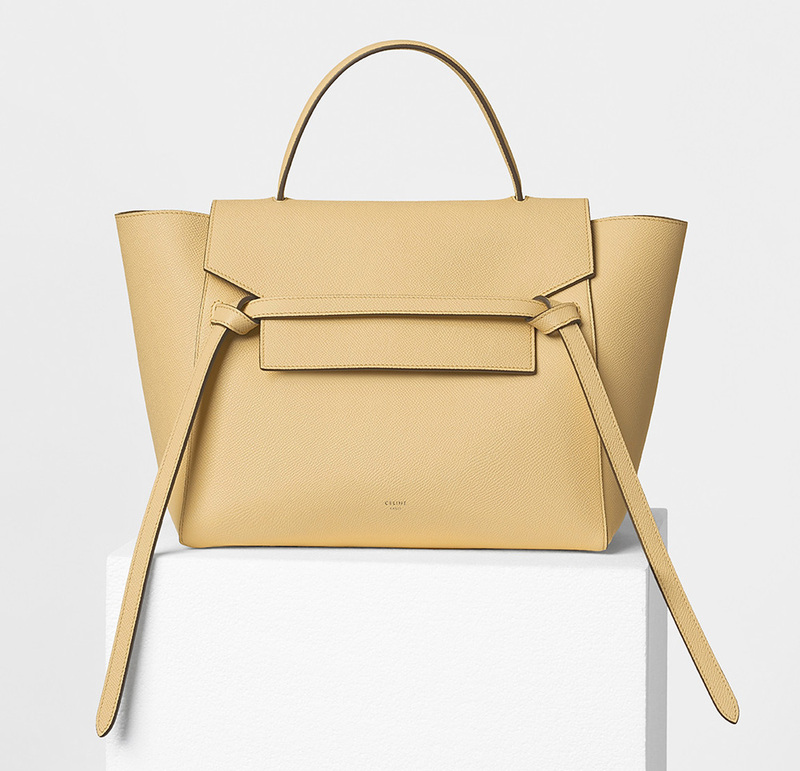 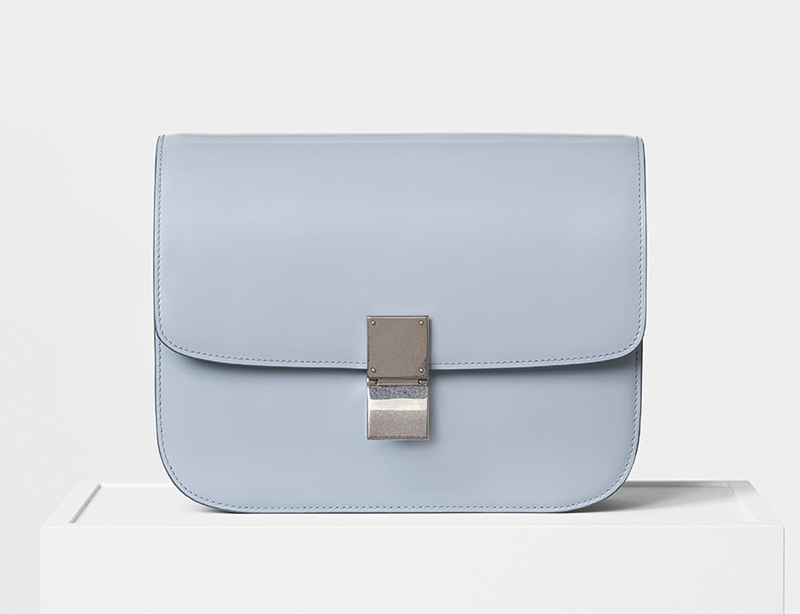 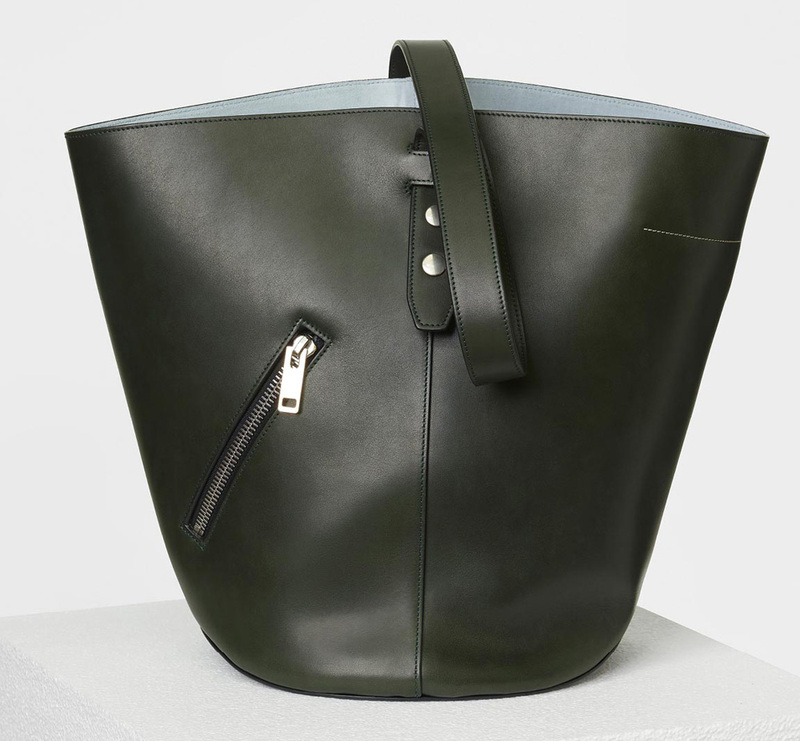 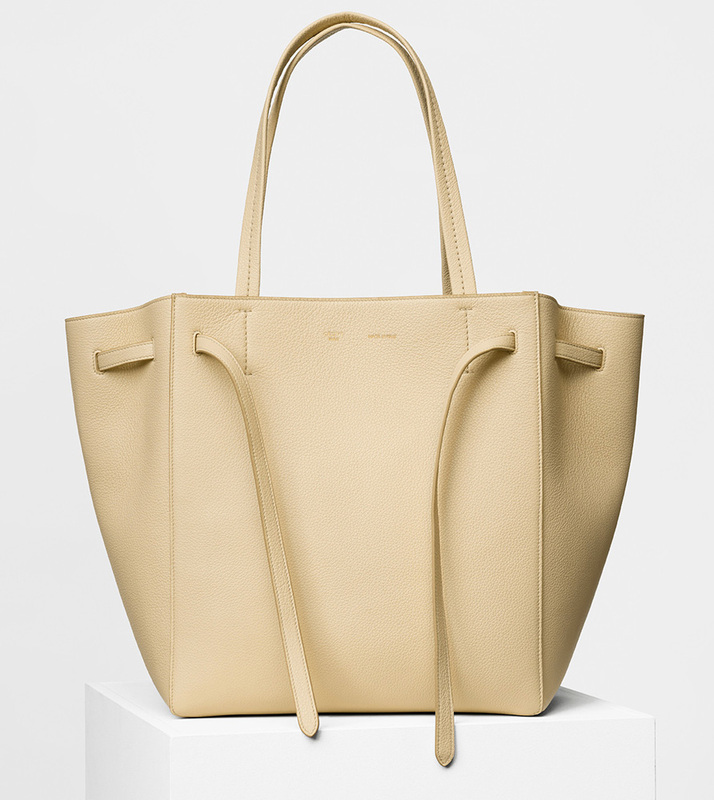 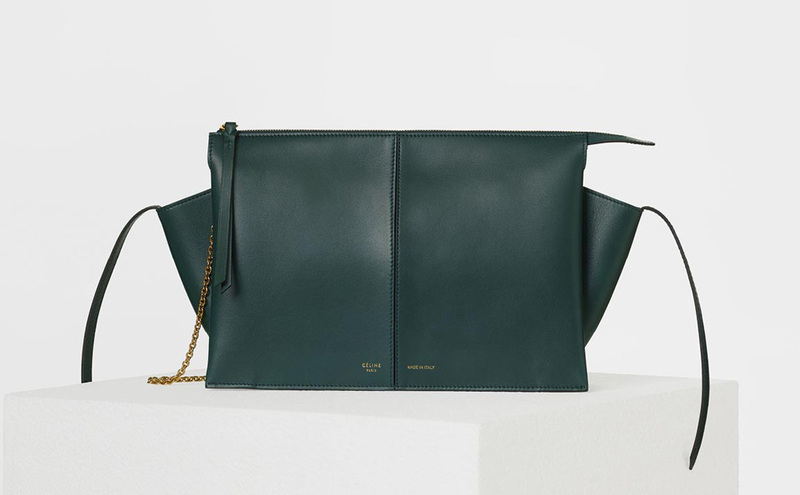 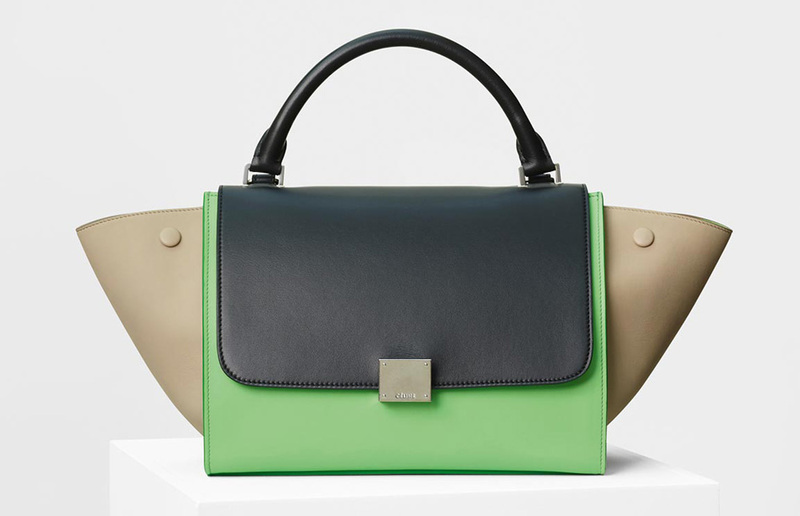 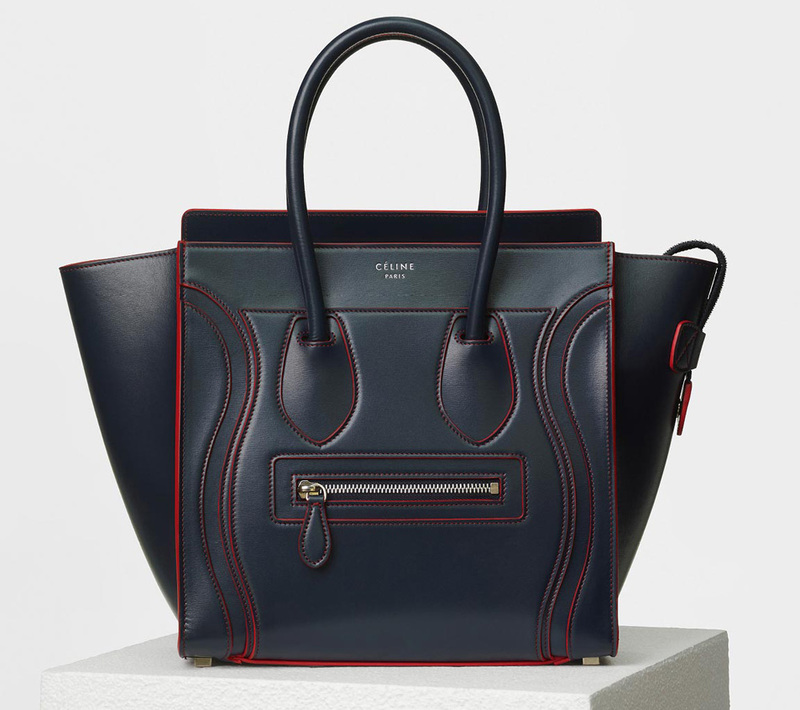 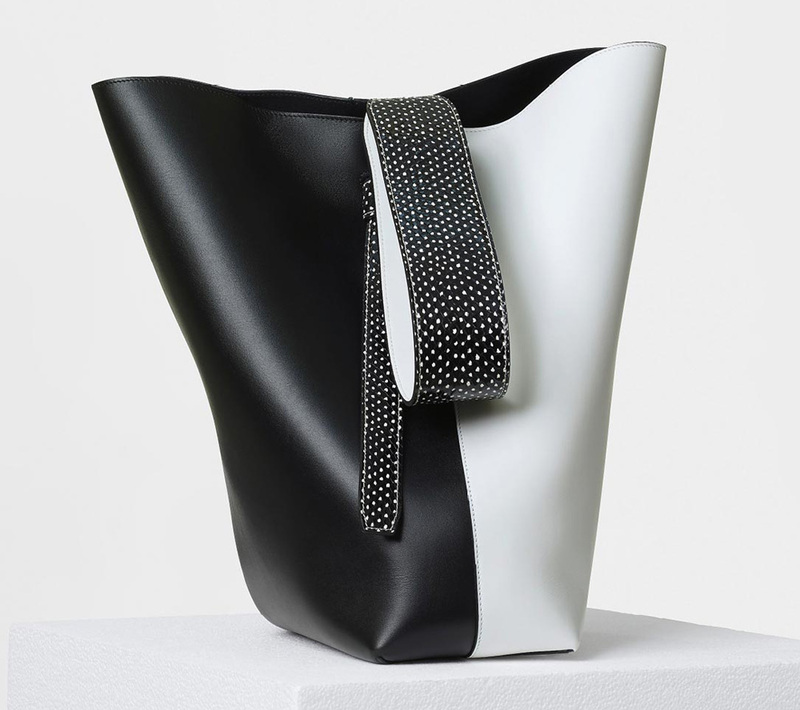 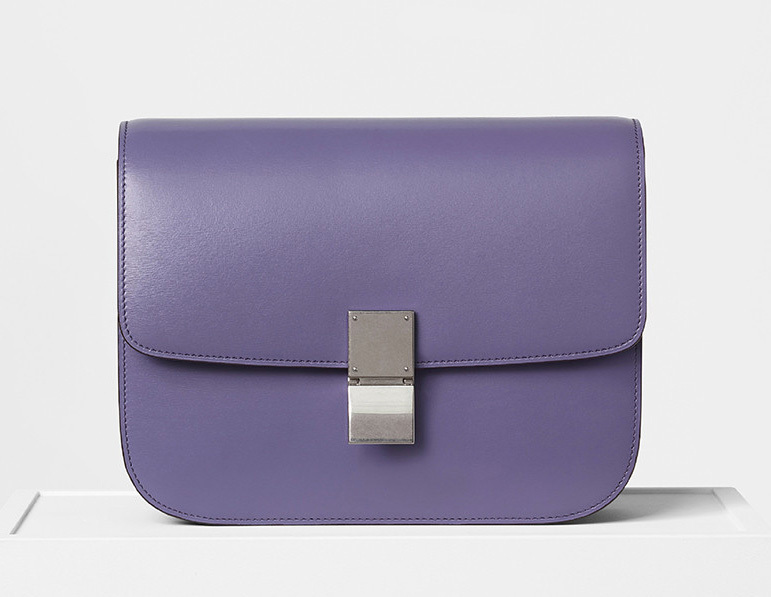 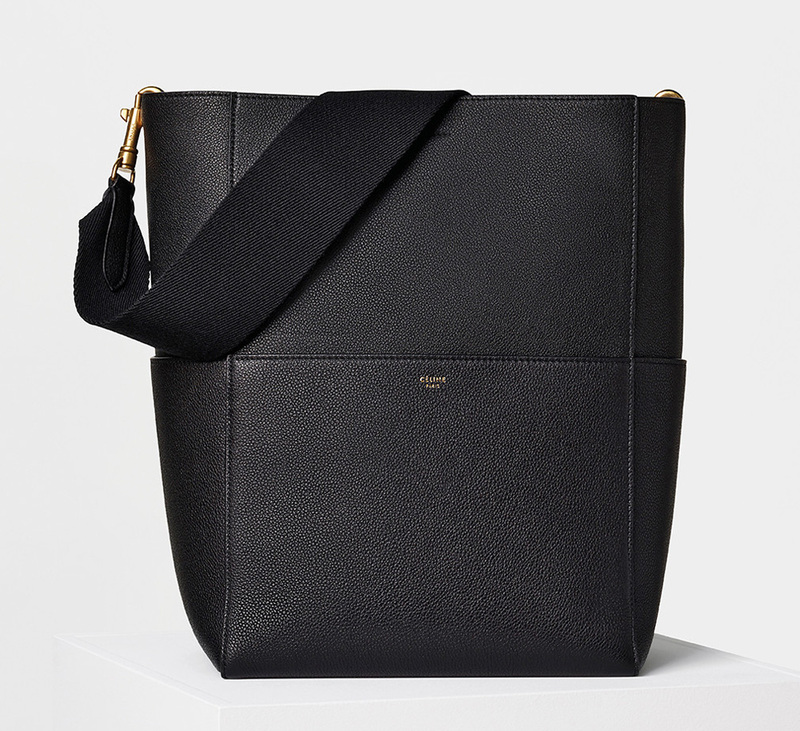 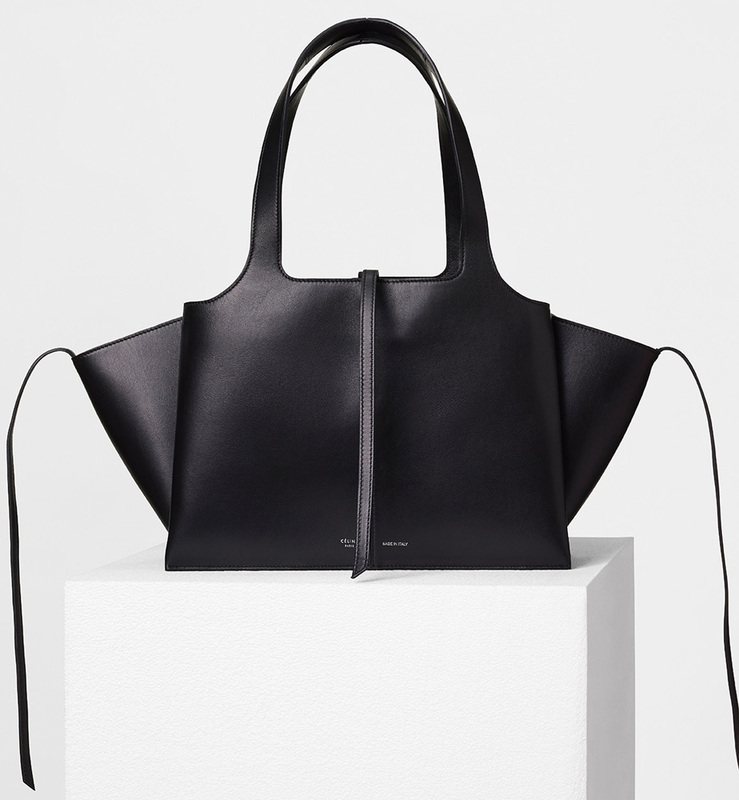 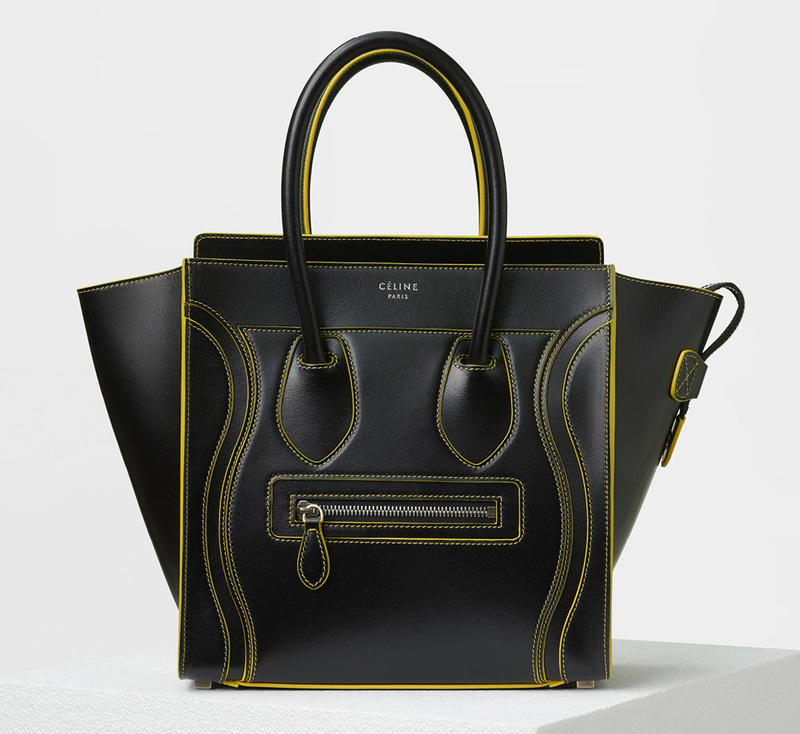 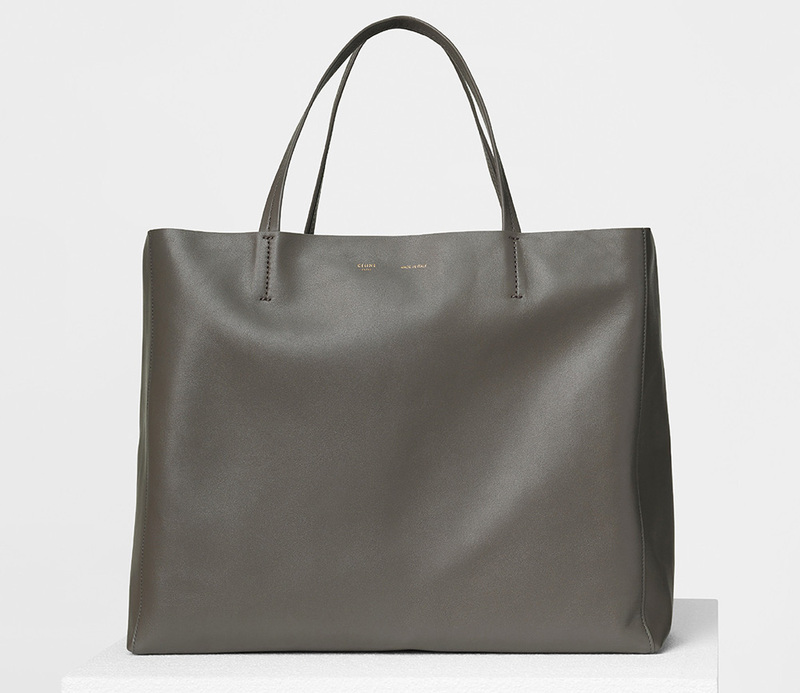 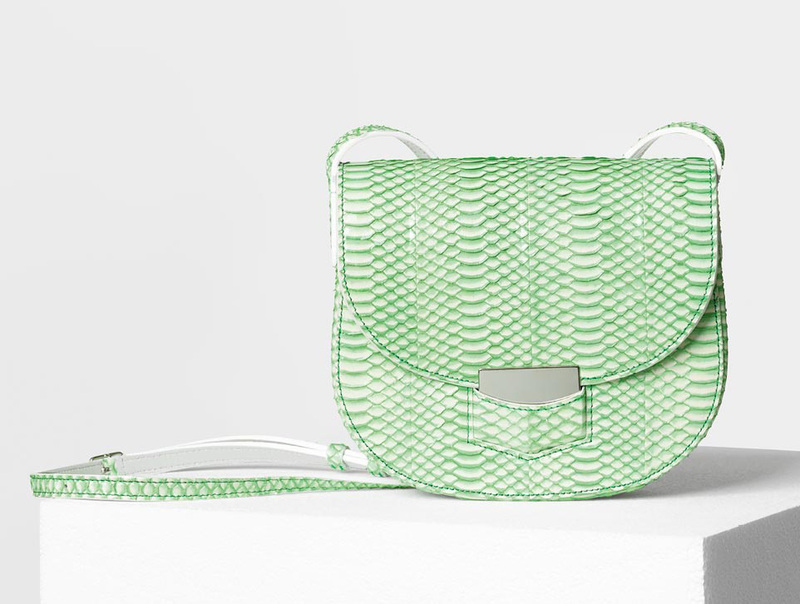 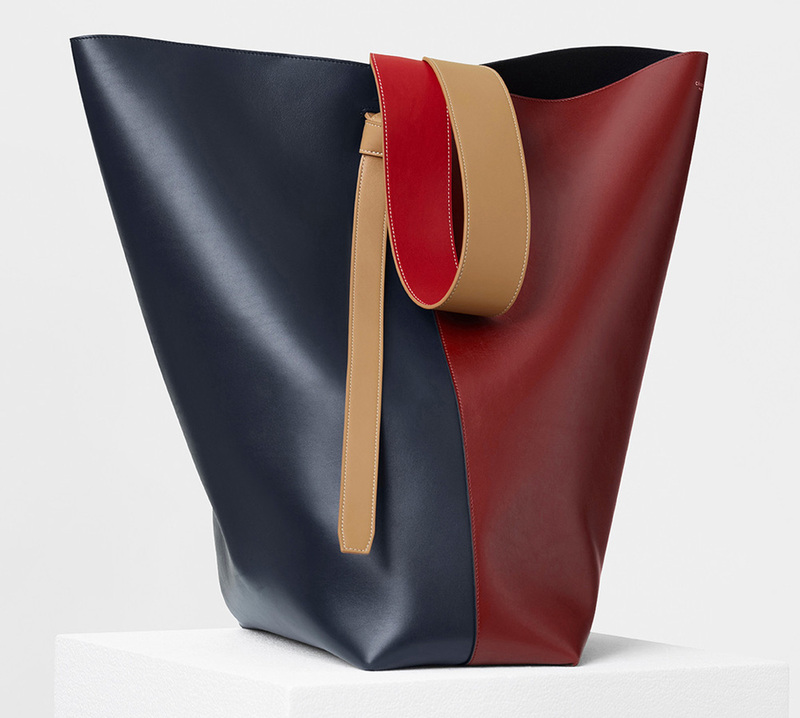 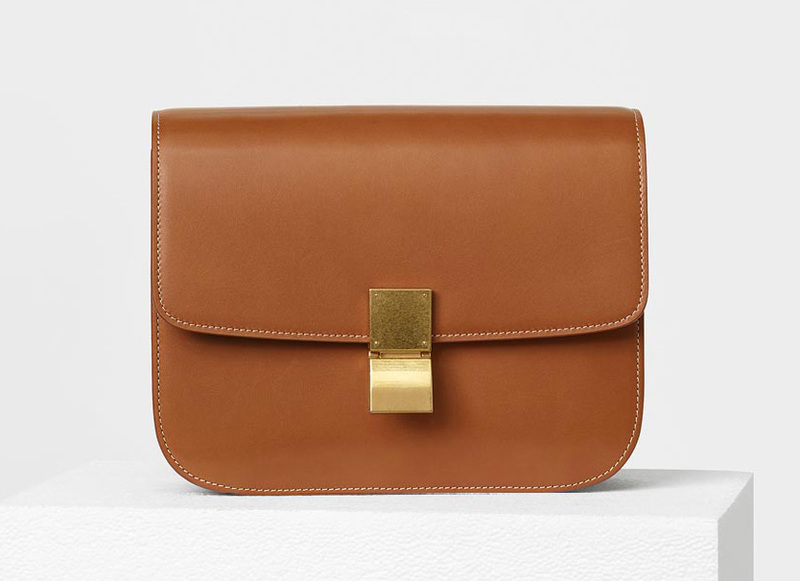 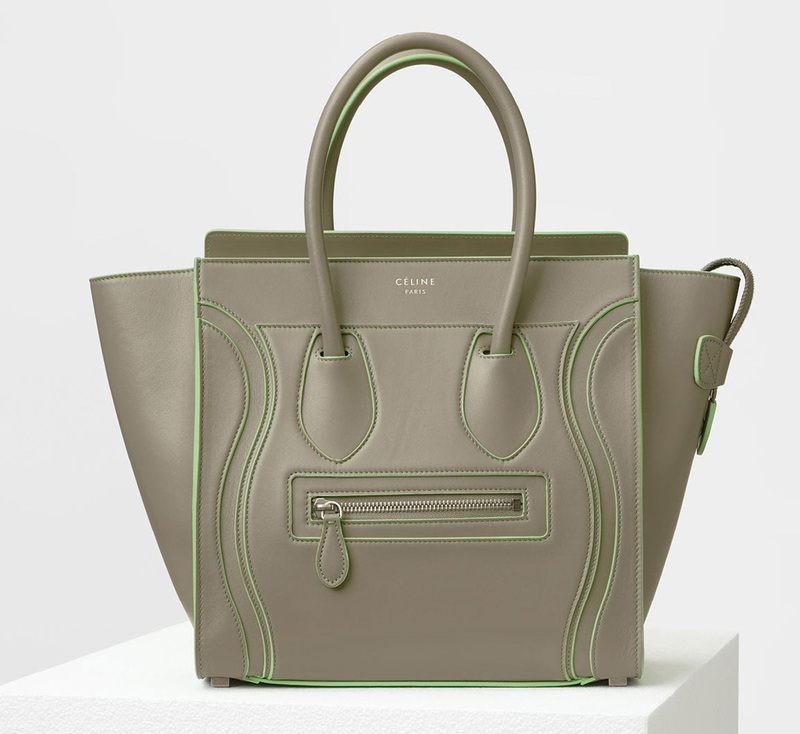 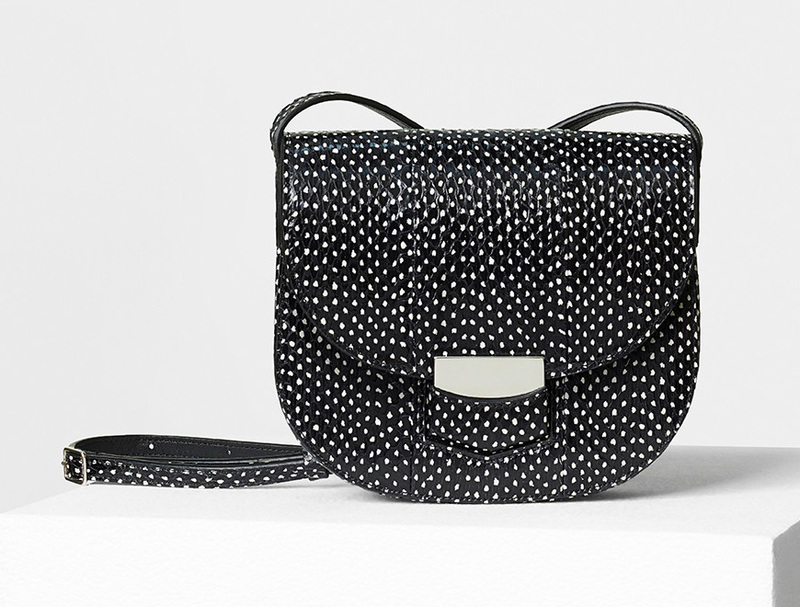 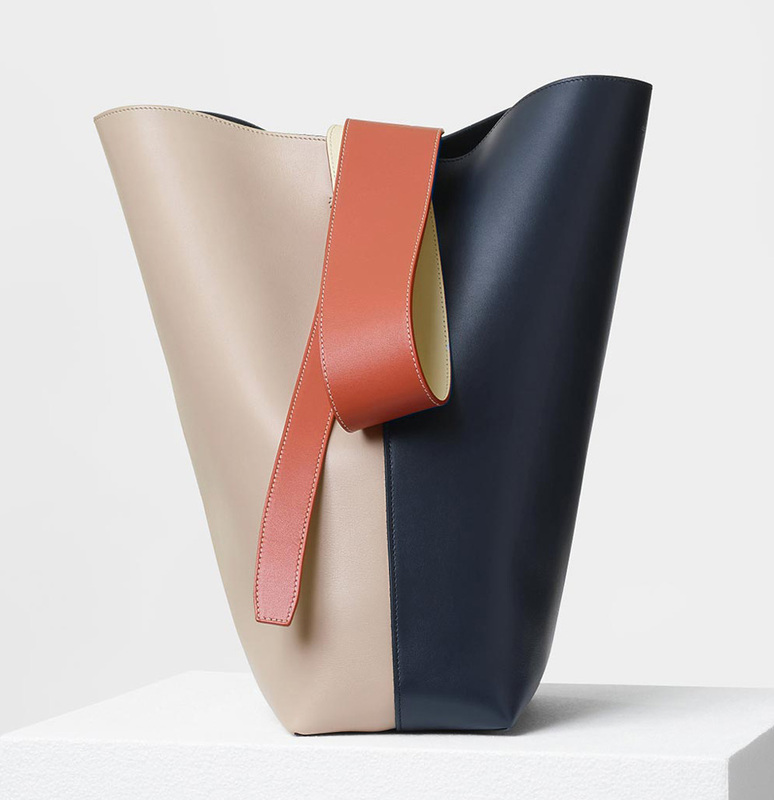 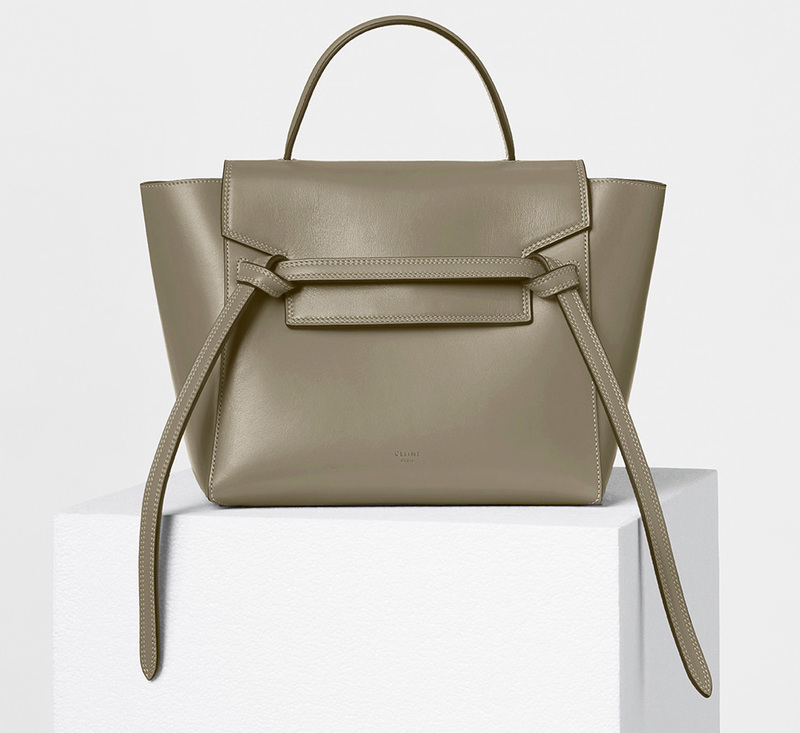 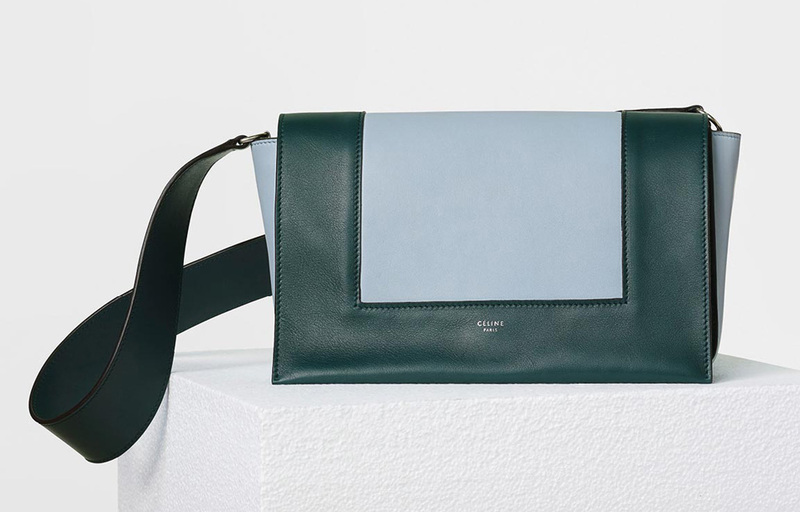 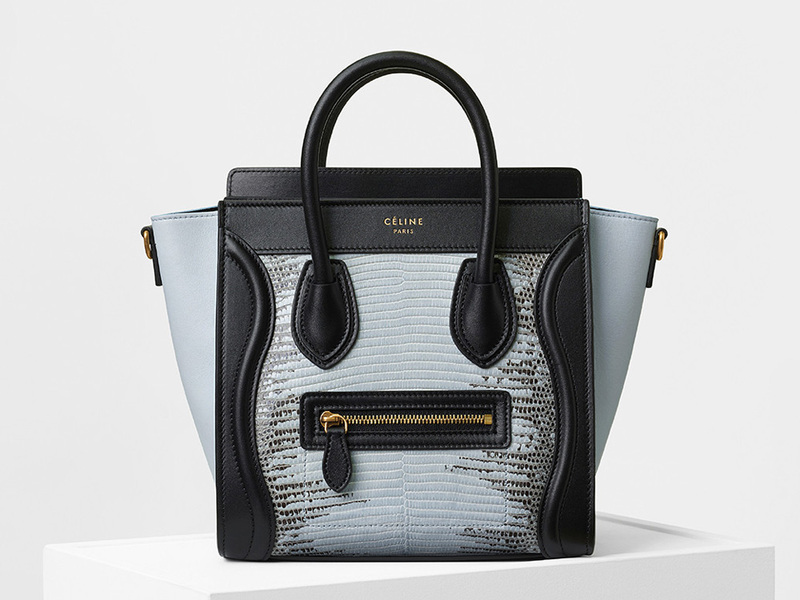 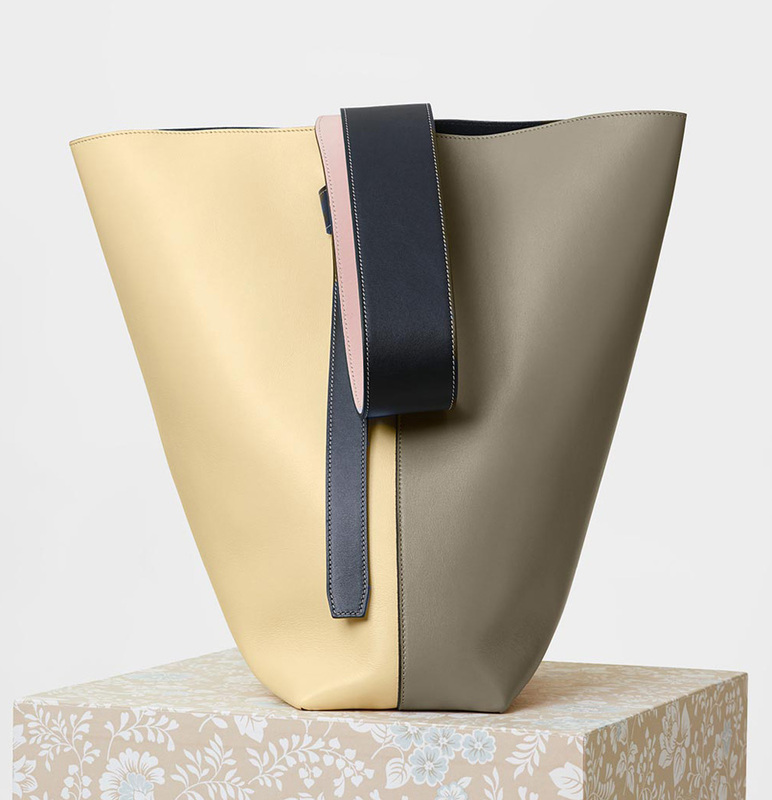 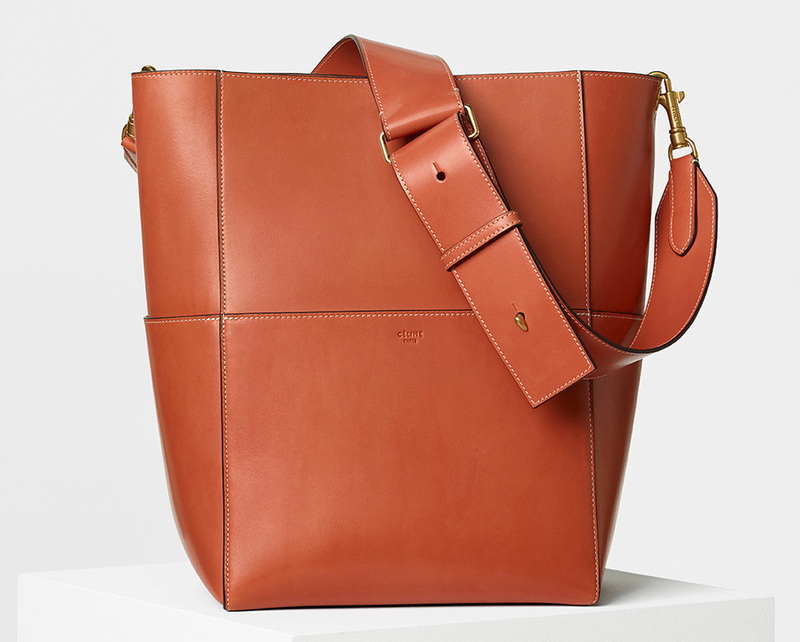 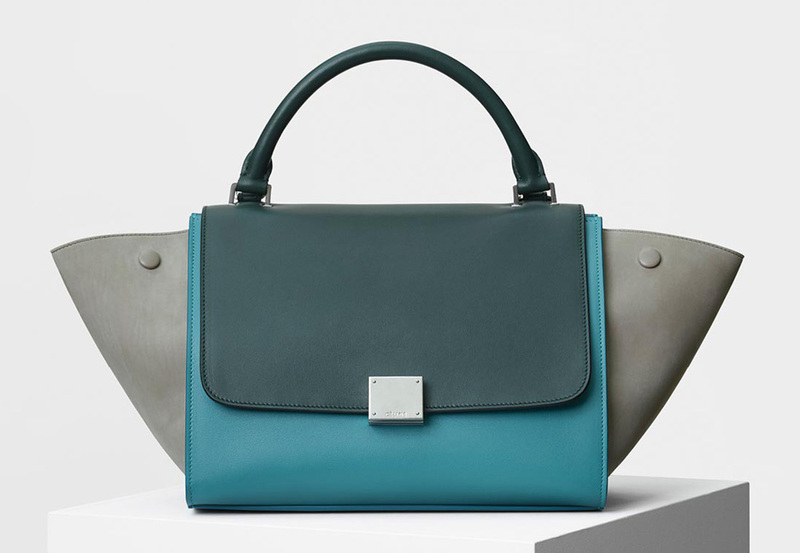 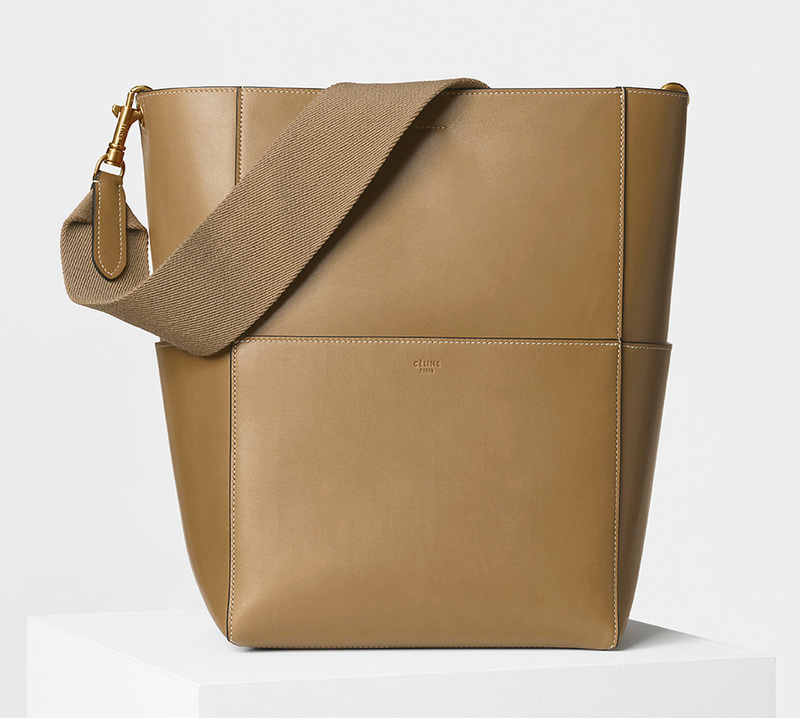 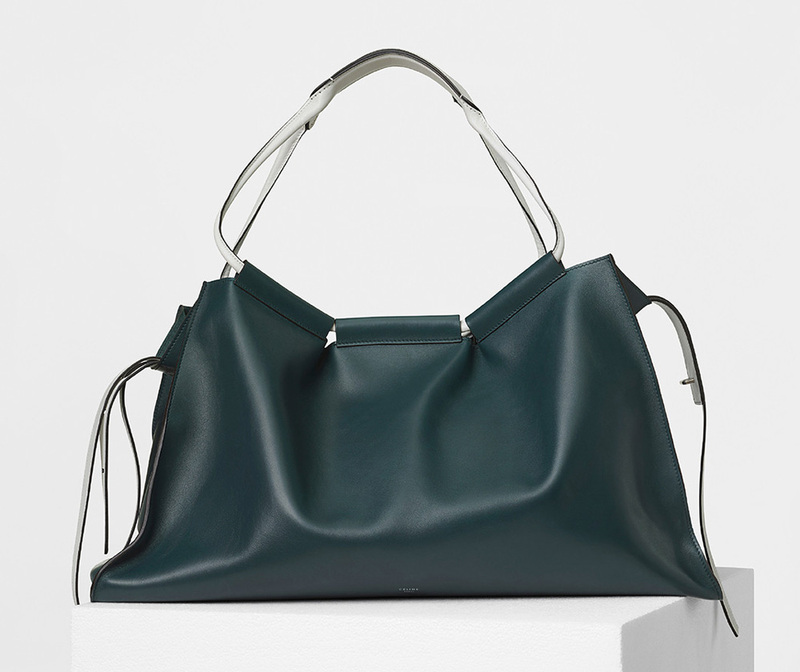 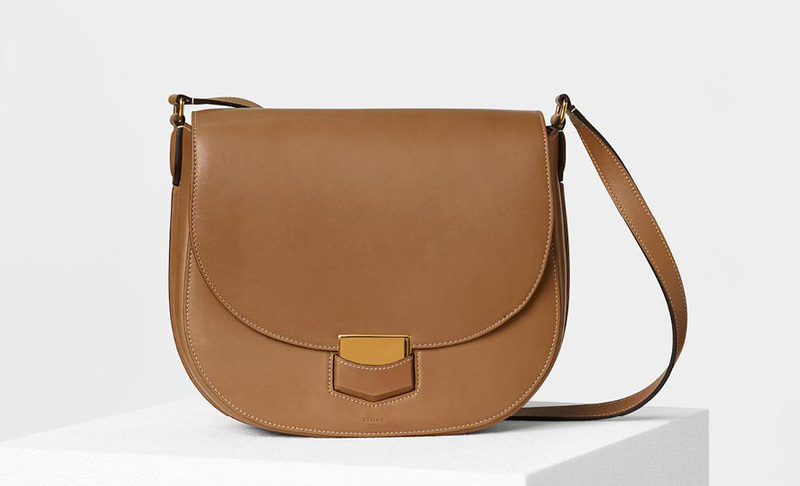 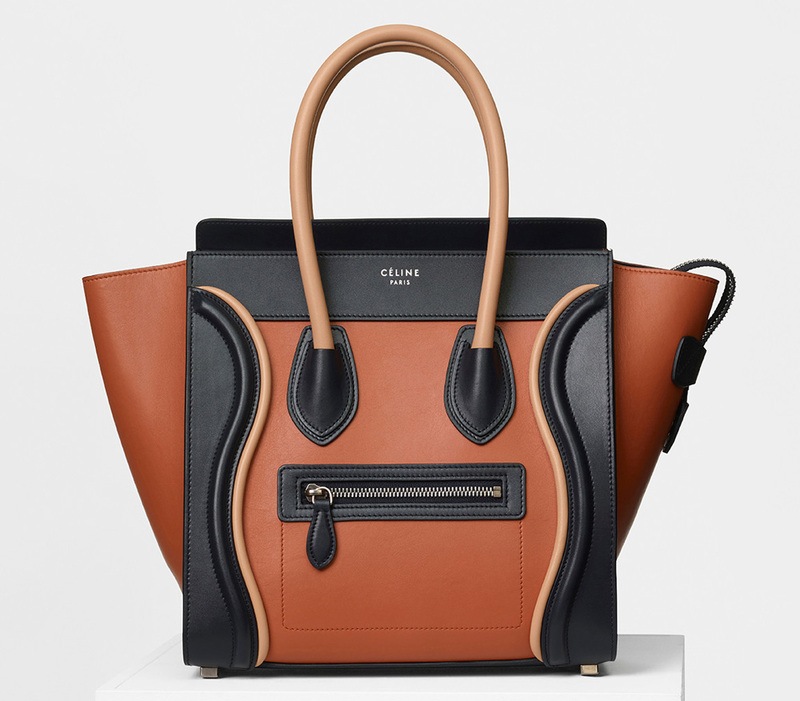 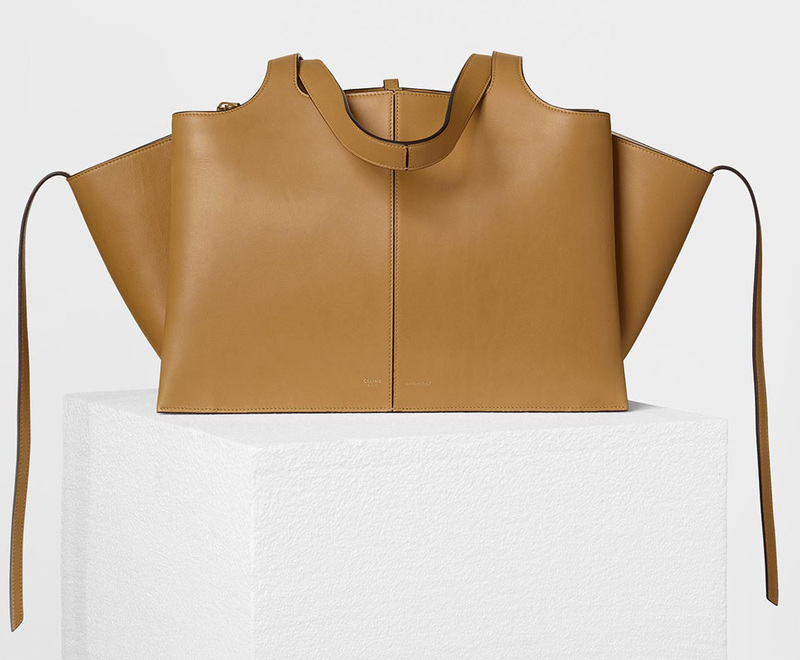 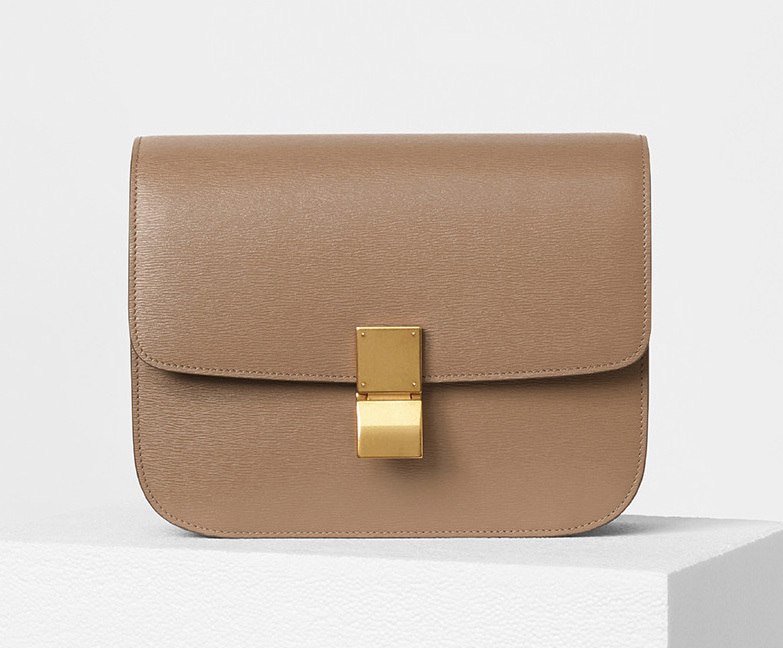 Céline is one of the most opaque brands in the world when it comes to releasing information, photos and pricing about its handbags, but if you're in the market for one of the French house's pieces in the near future, we have some good news for you: the brand just released a Spring 2017 lookbook with nearly a hundred bags in it, all with prices, and they're all available in boutiques and department stores now. 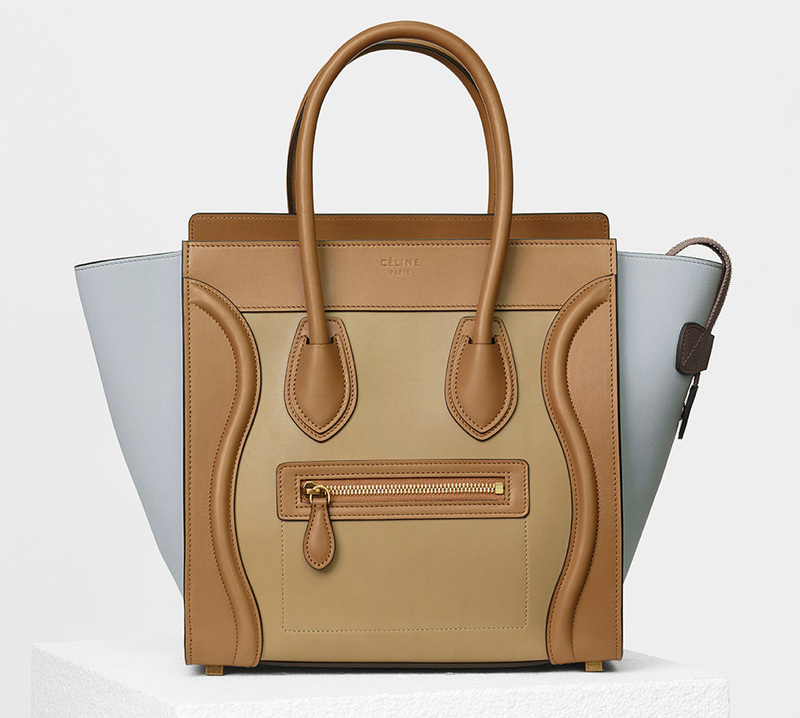 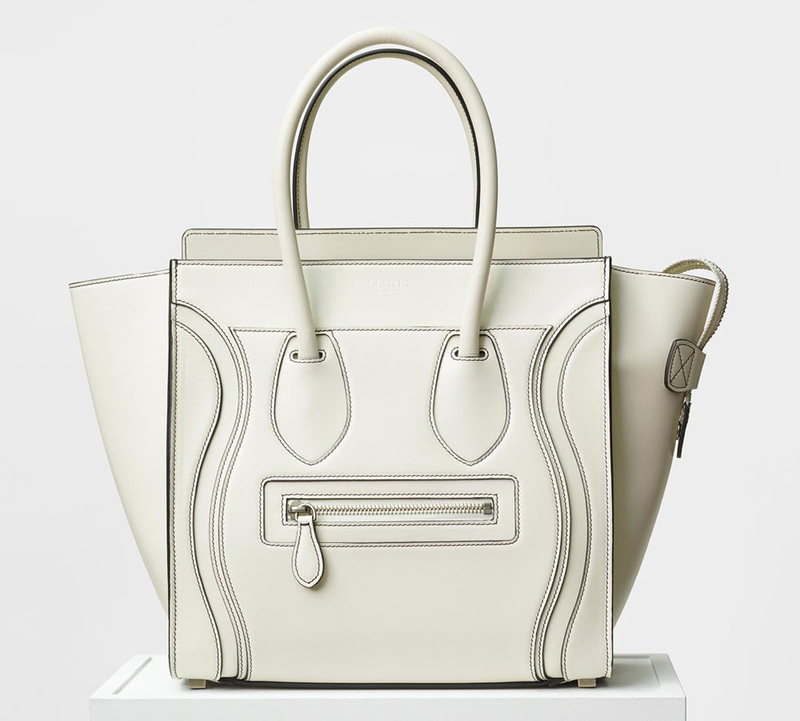 Because of Céline's naming system, what it calls Spring 2017 is what the fashion world more commonly refers to as a resort collection, which is why these bags are hitting stores as we speak. 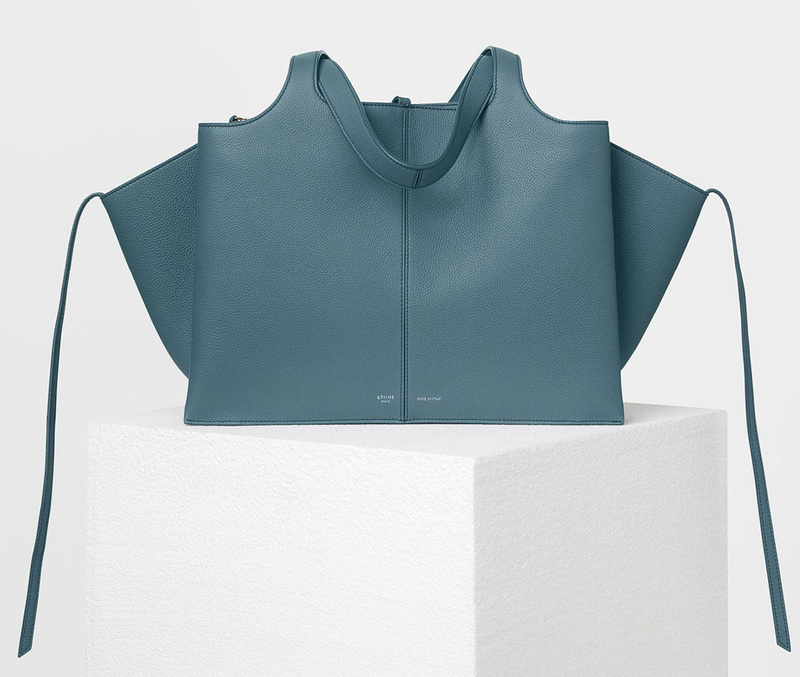 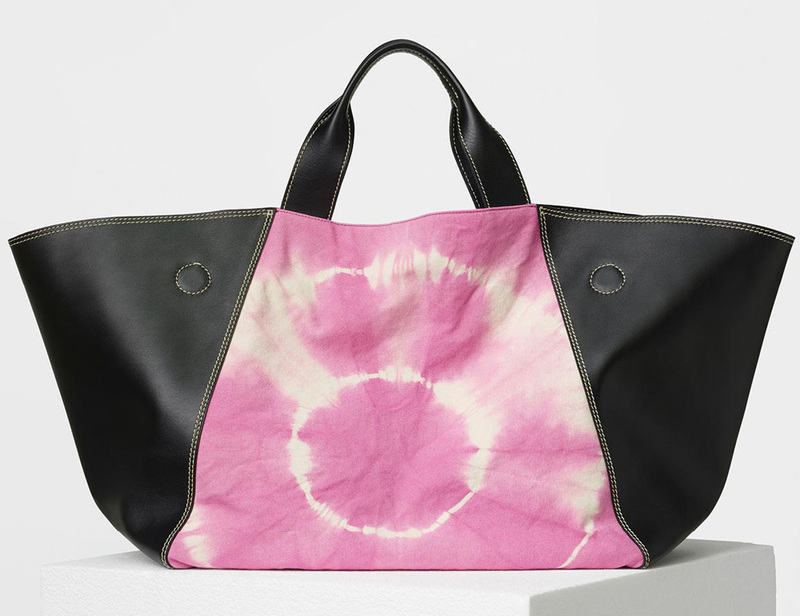 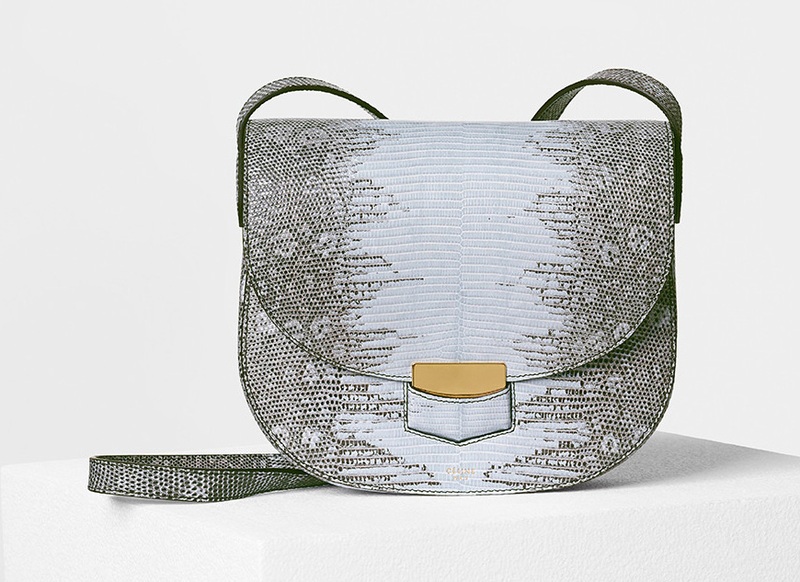 The collection includes lots of favorites like the Luggage Tote and Belt Bag, as well as a whole host of new designs. 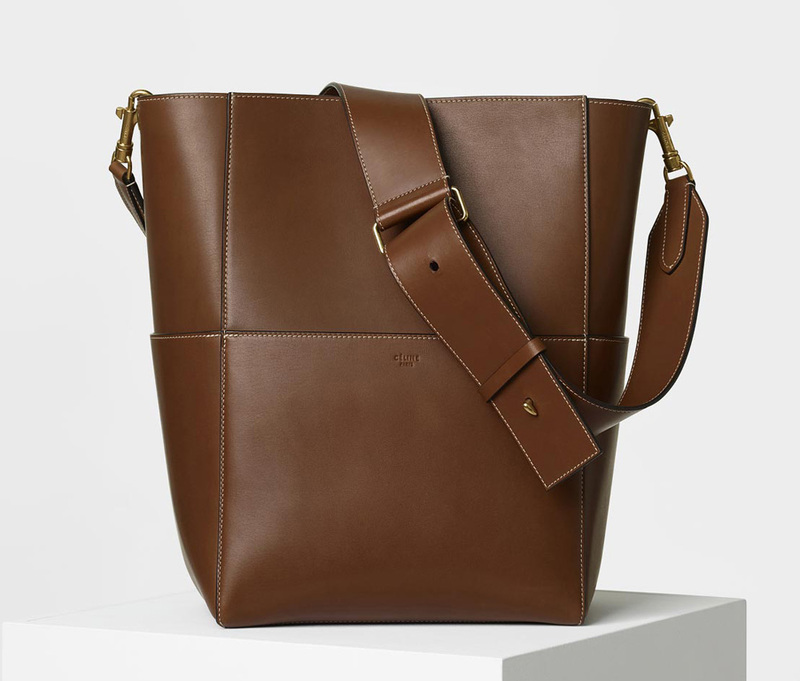 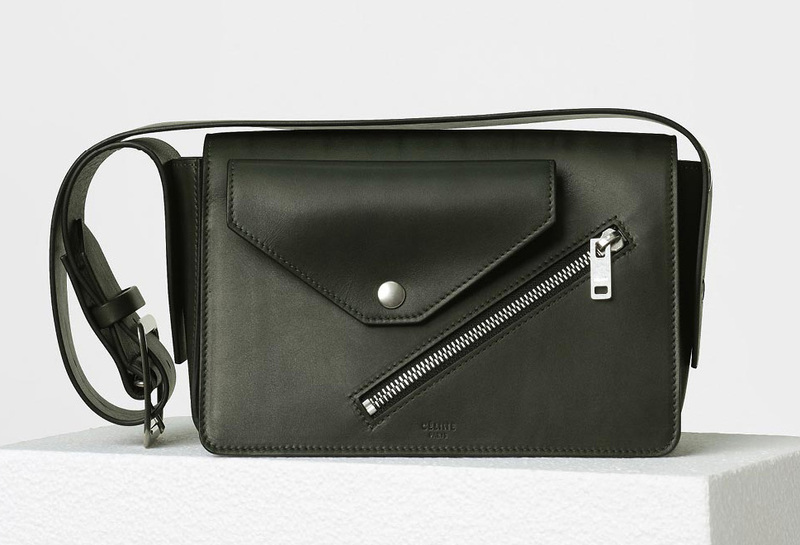 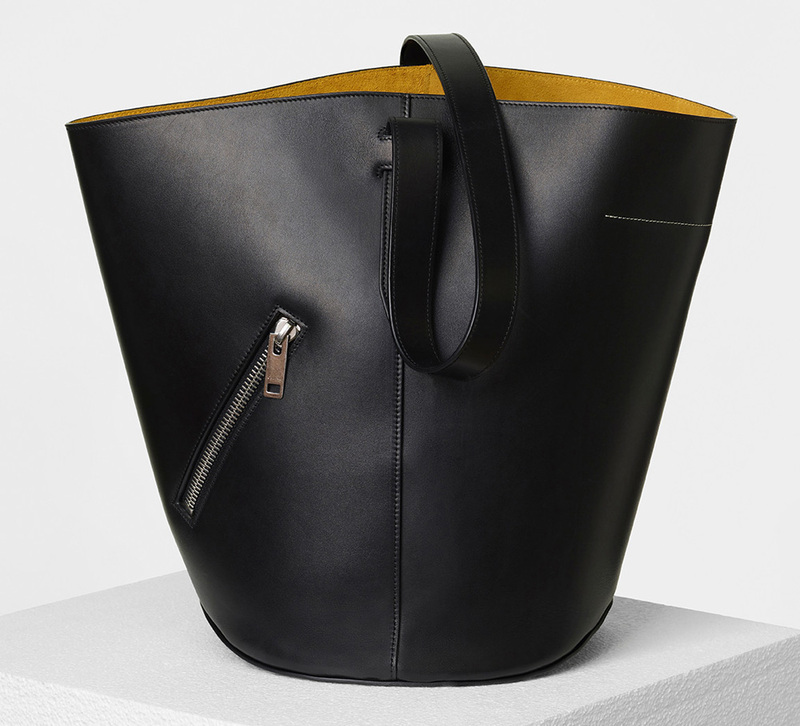 Most notable among the newcomers is the Frame Bag, which is a lot less hard-edged than the name makes it sound. 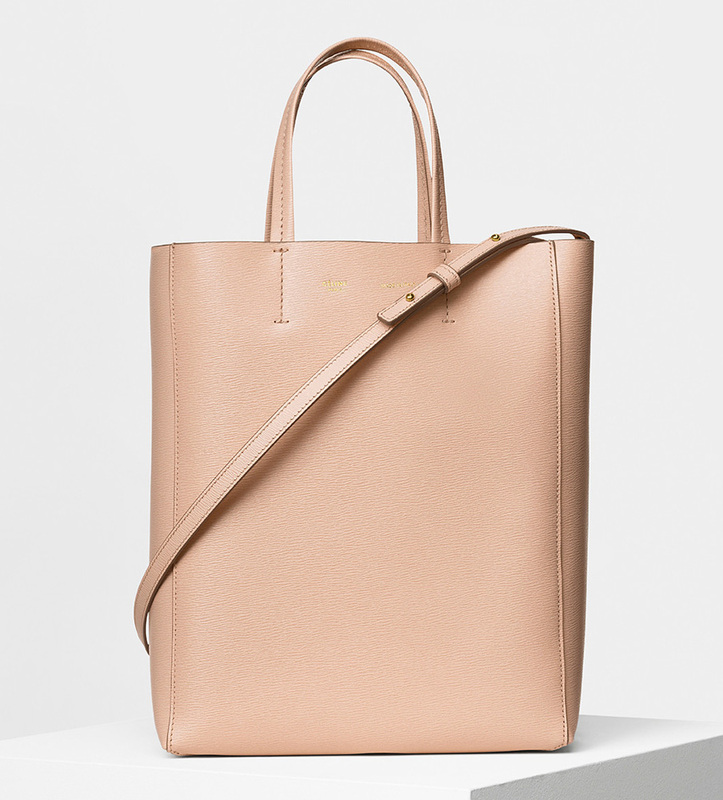 Check out it and all the other Spring 2017 bags below!